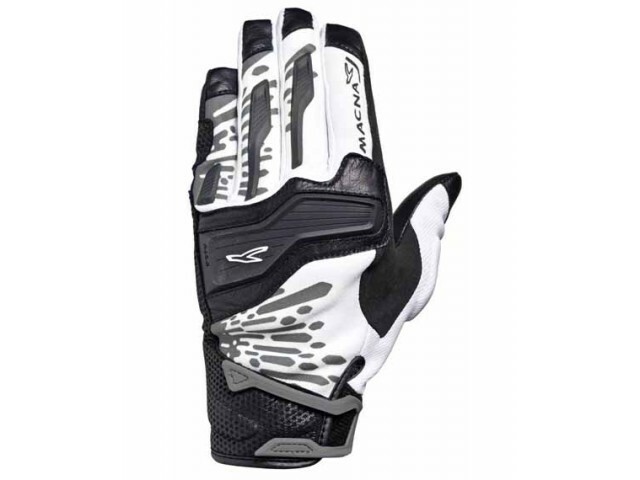 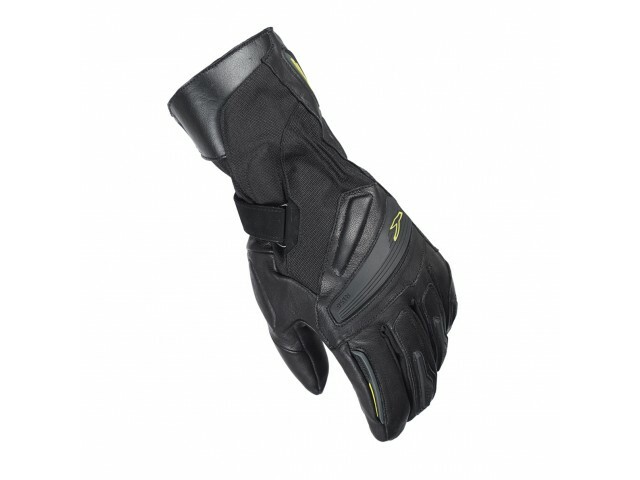 foto HANDSCHOEN INTRO 2 RTX. 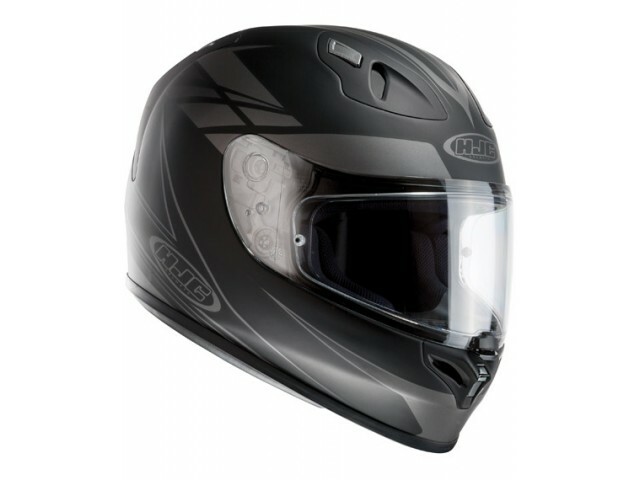 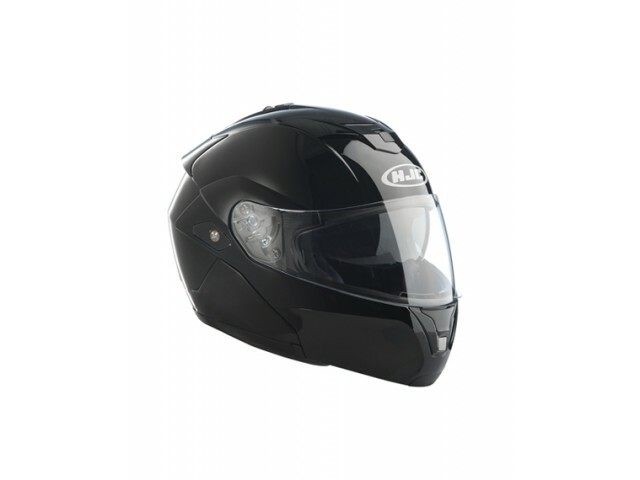 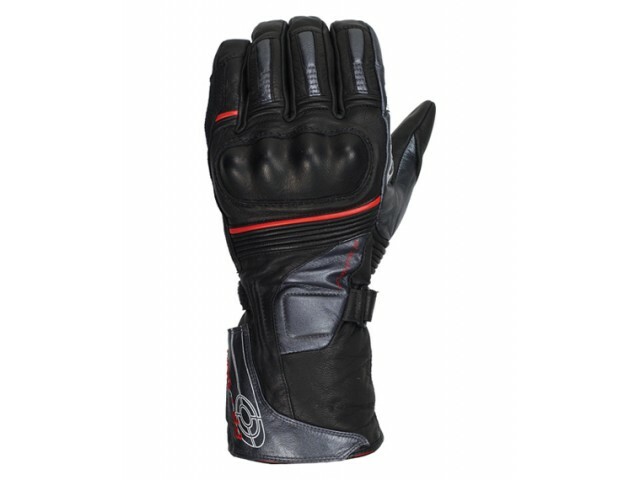 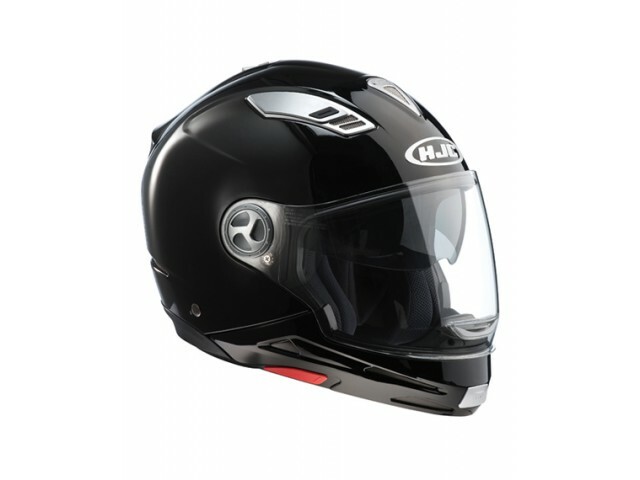 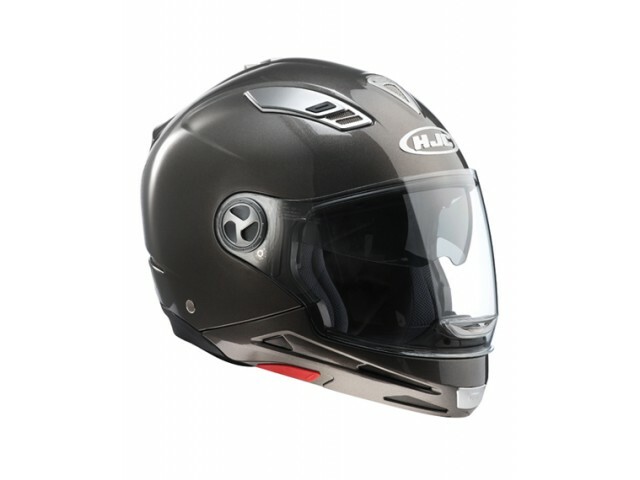 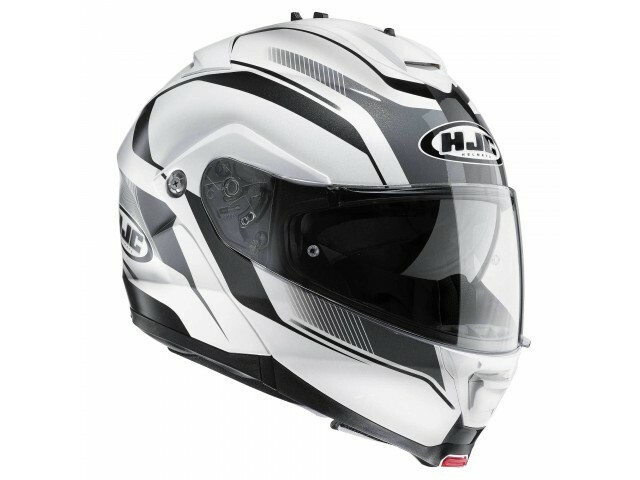 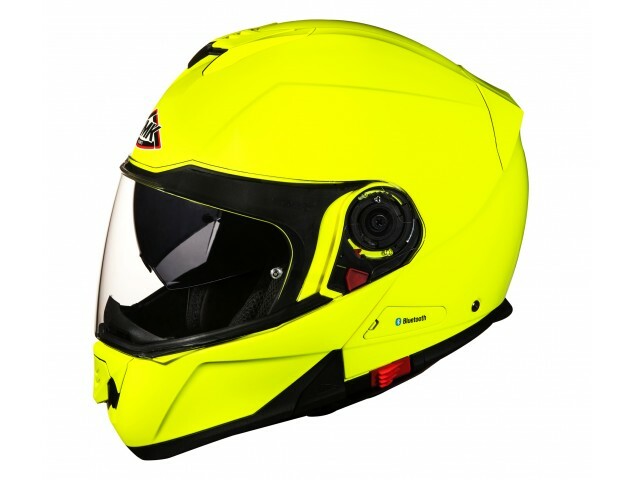 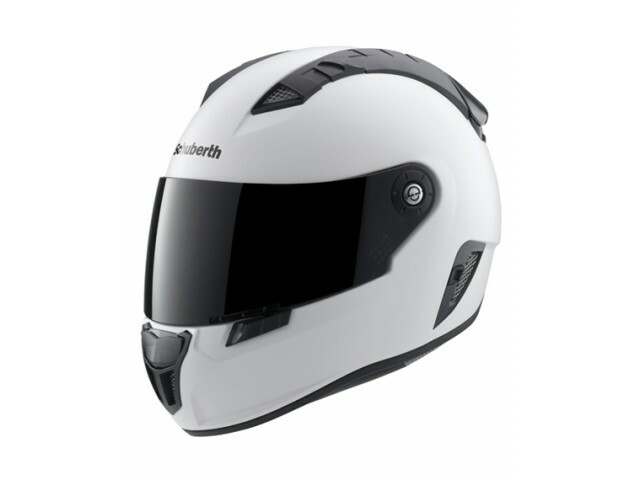 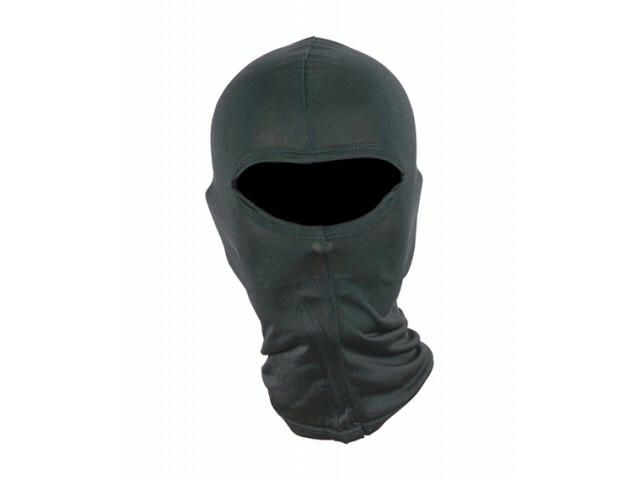 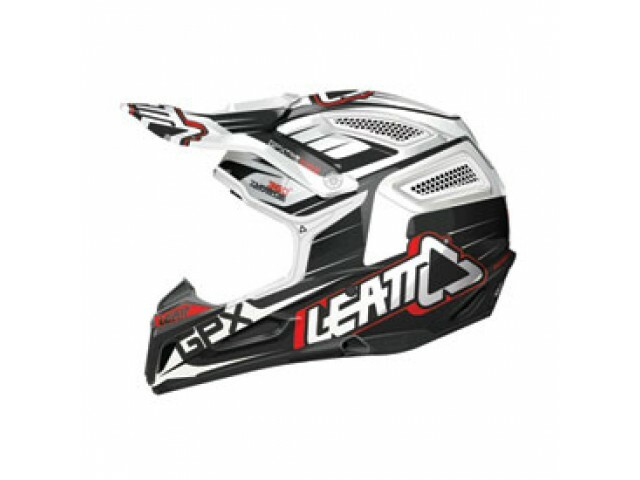 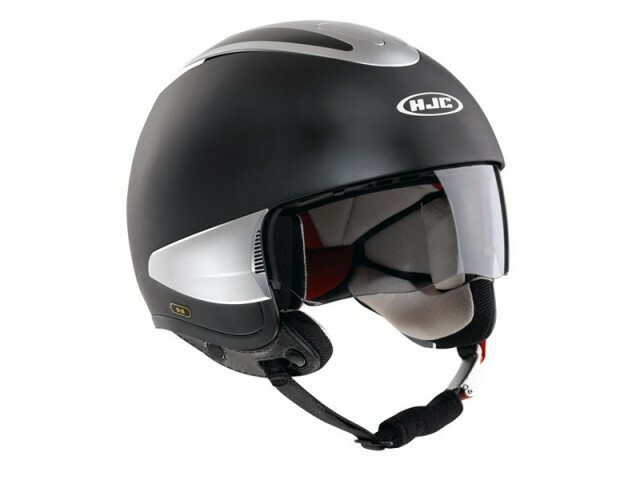 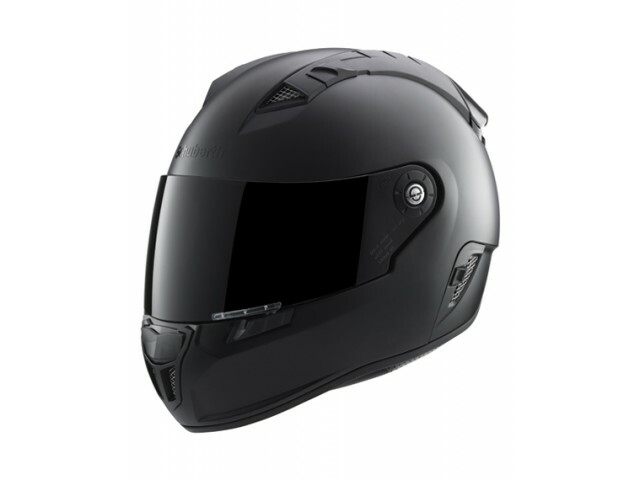 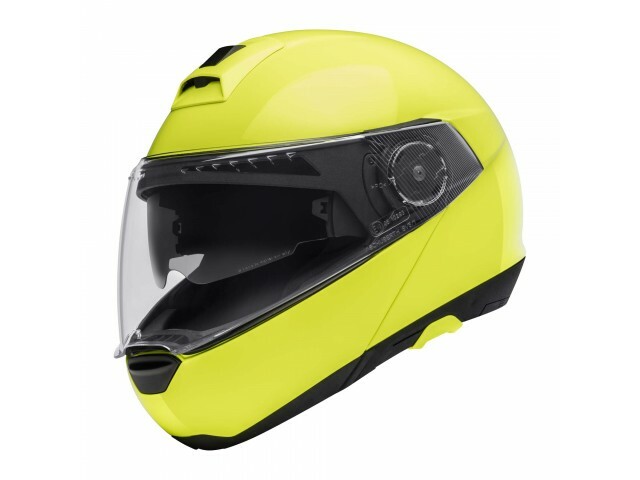 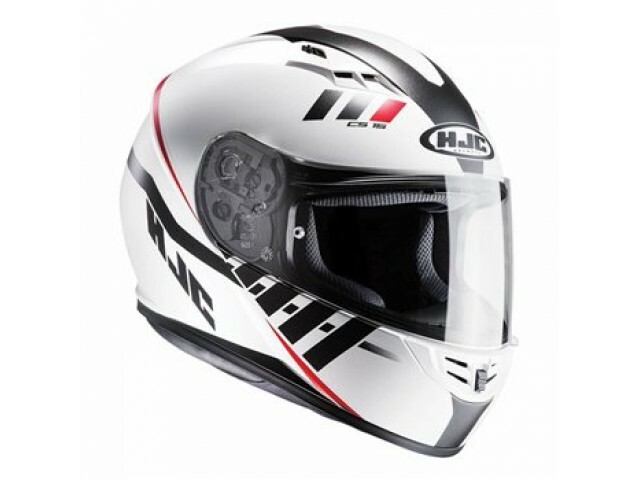 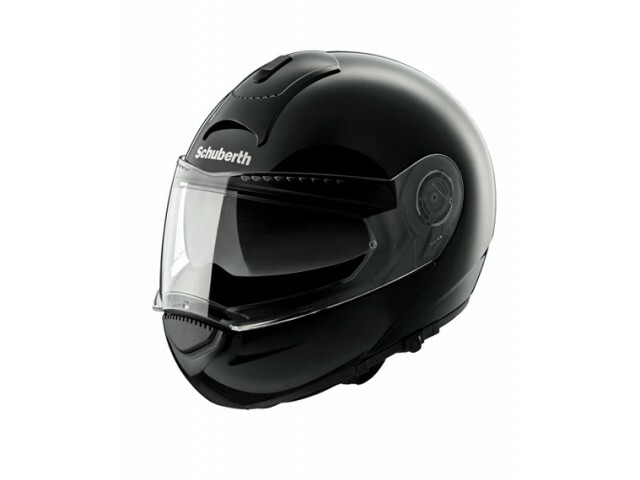 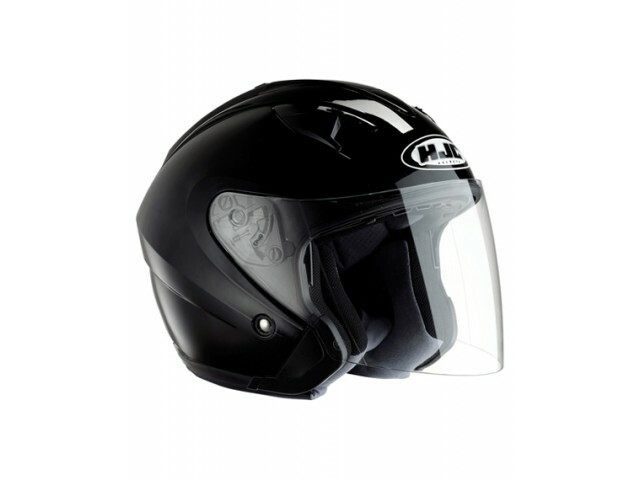 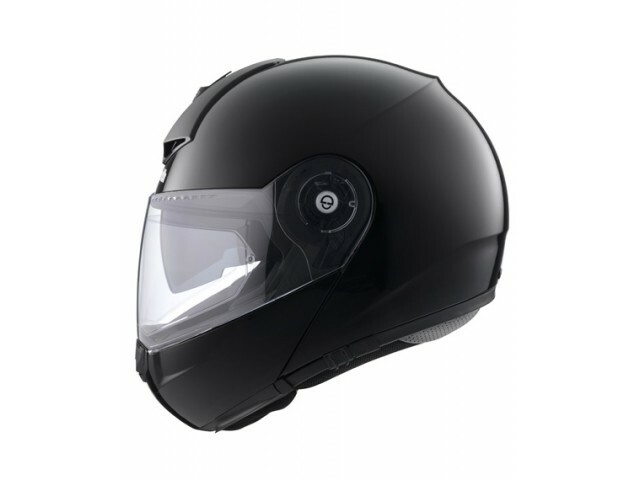 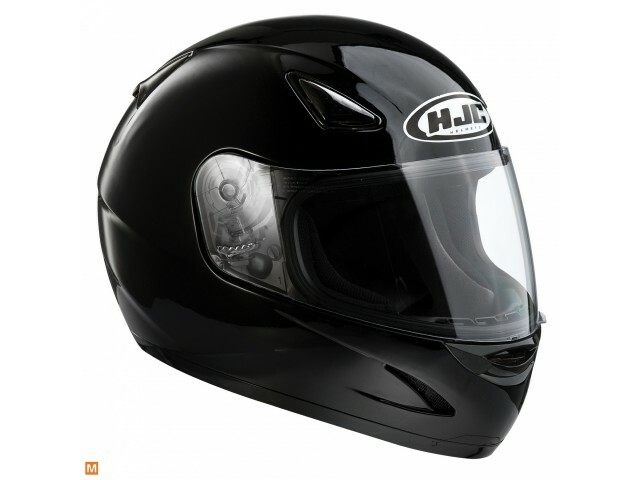 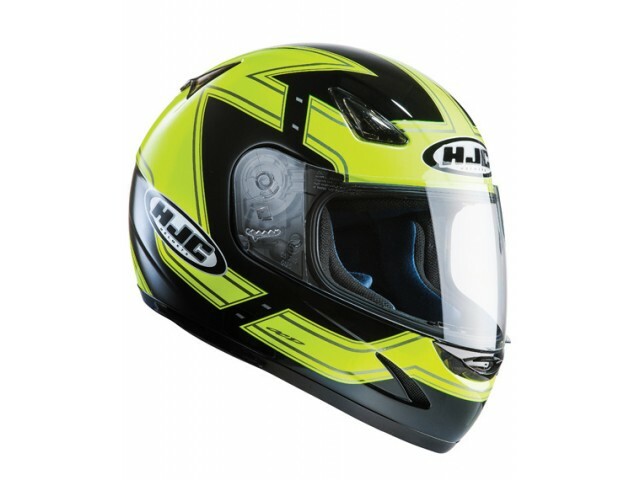 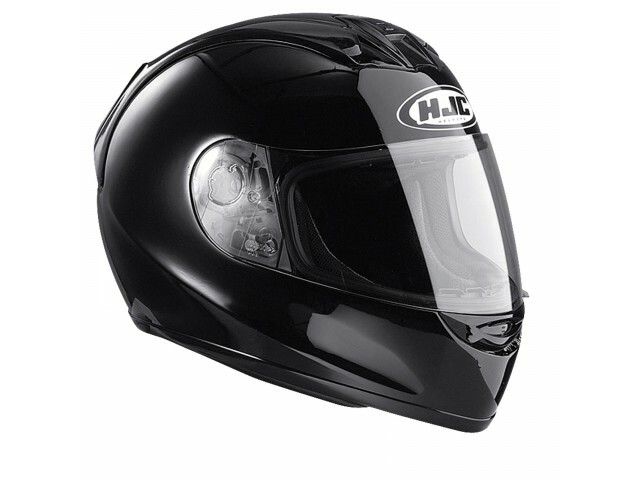 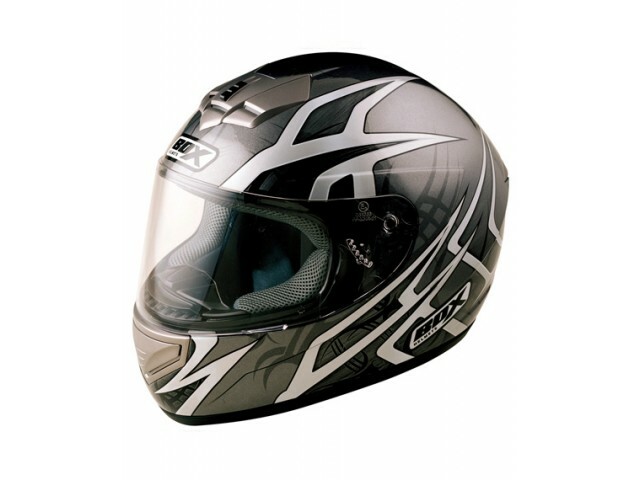 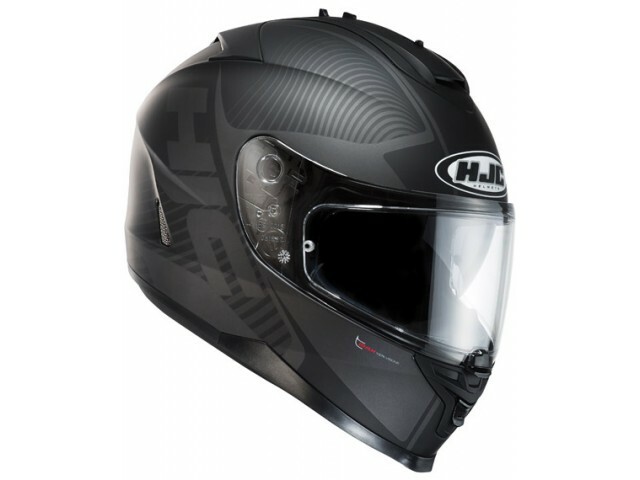 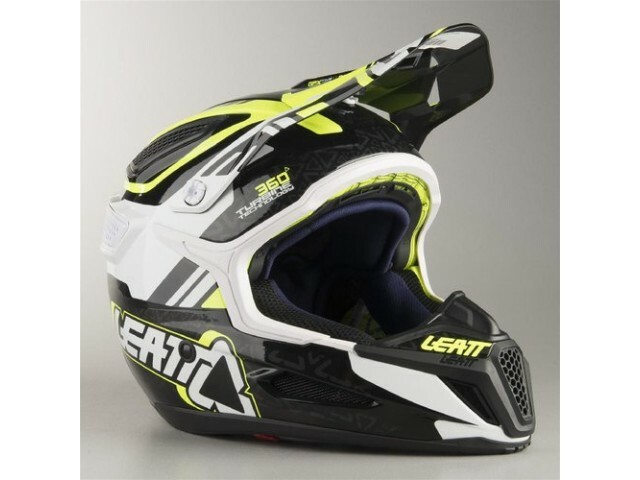 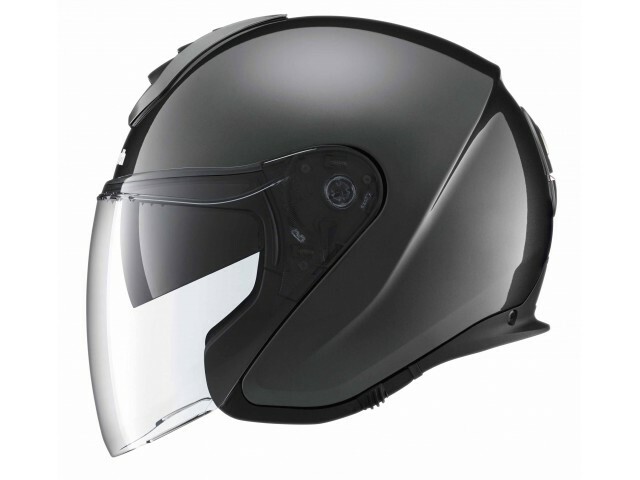 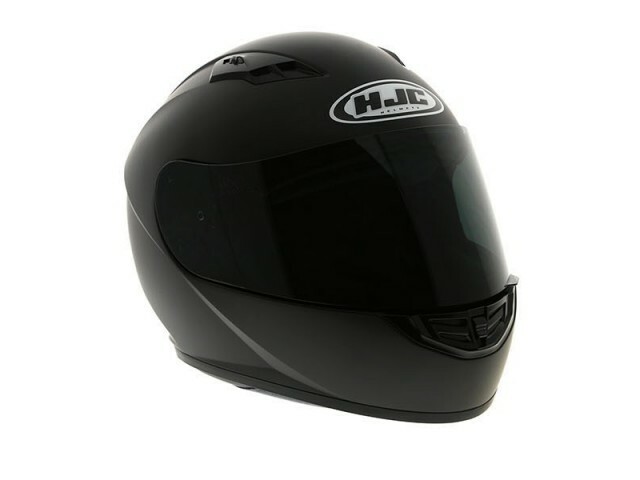 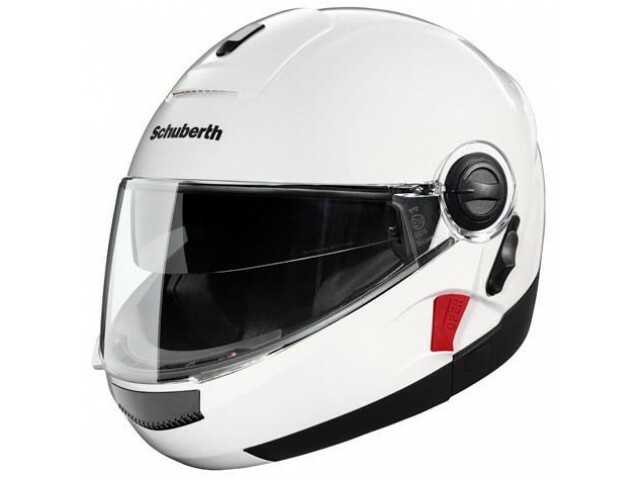 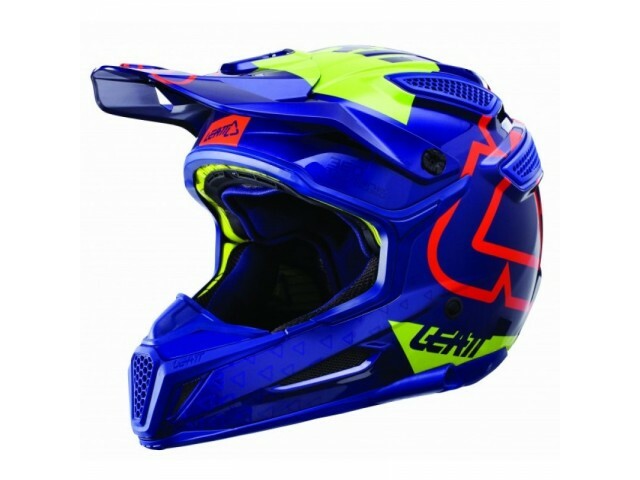 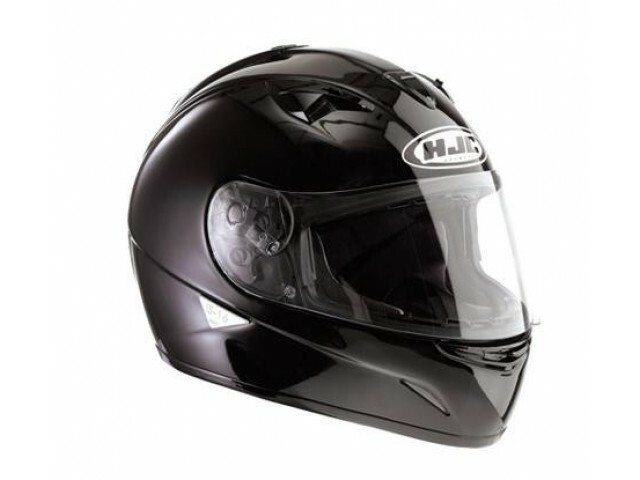 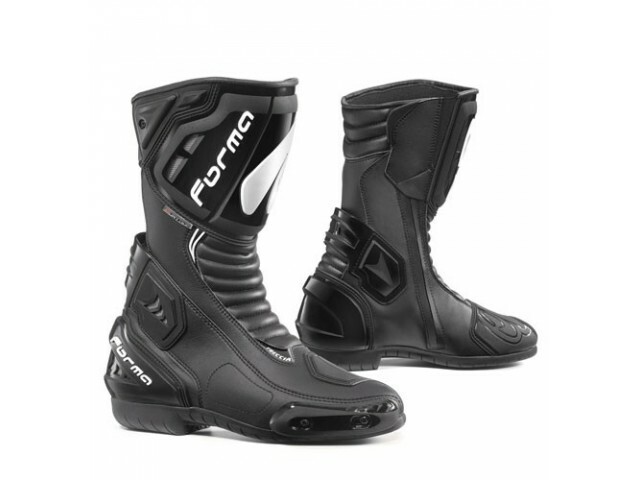 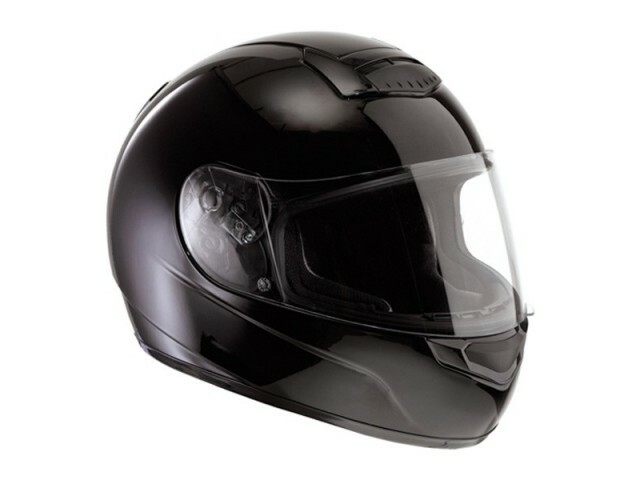 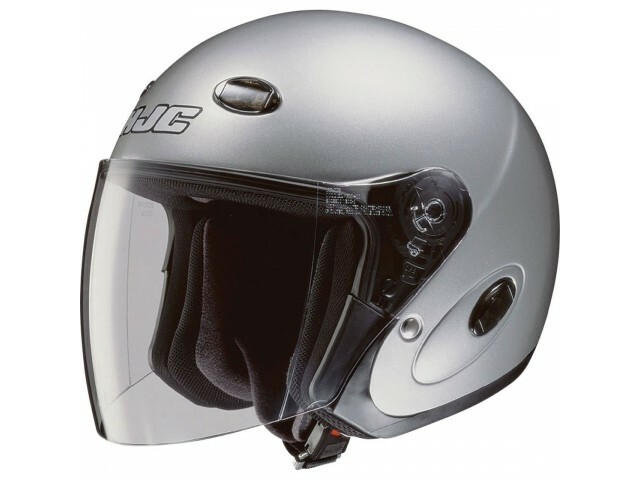 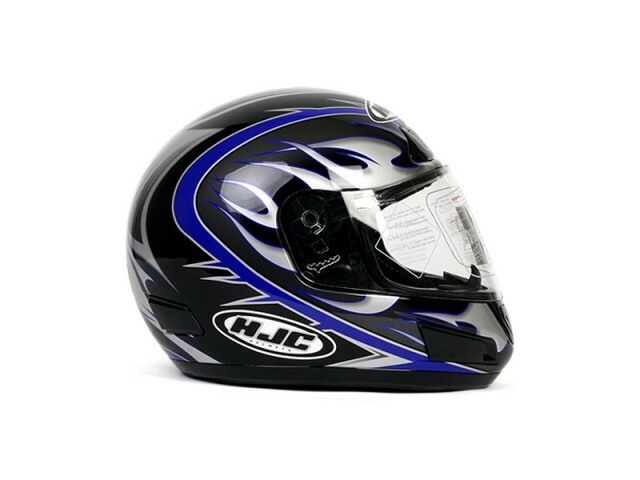 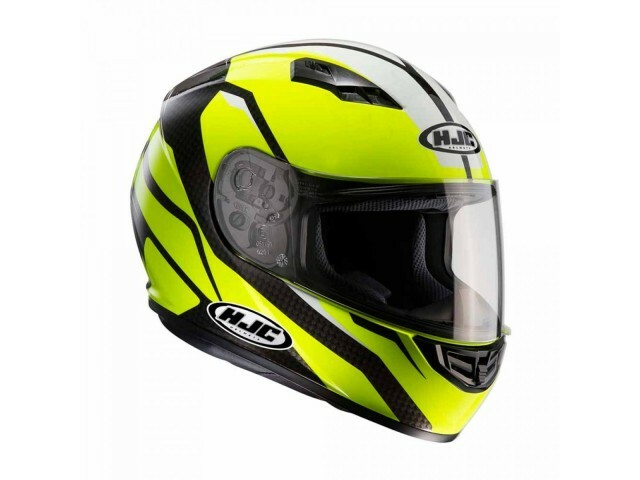 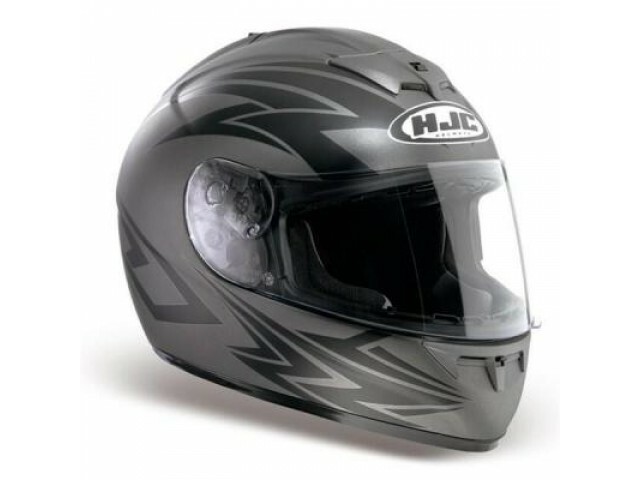 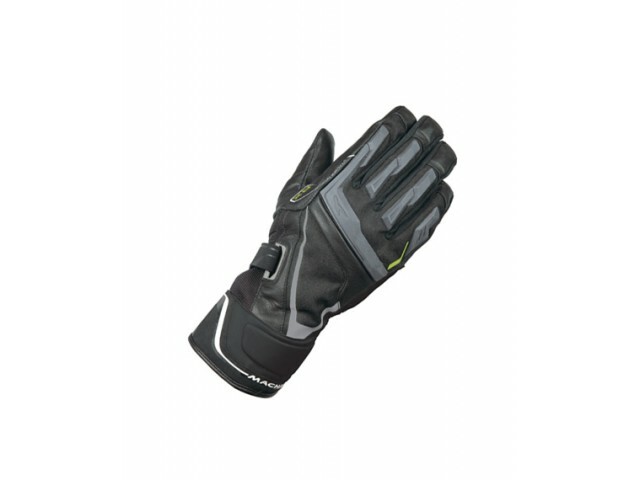 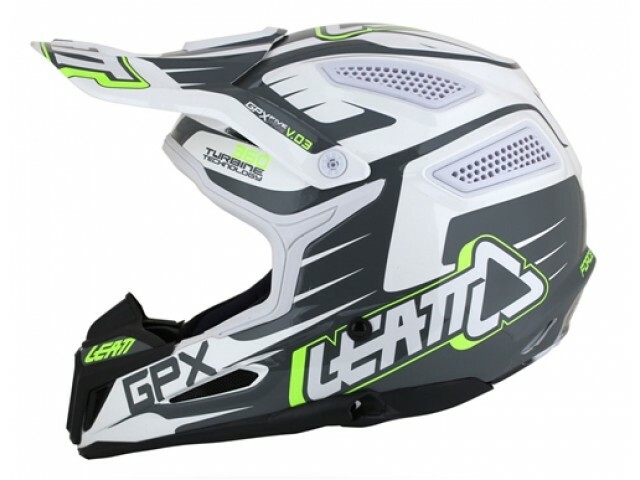 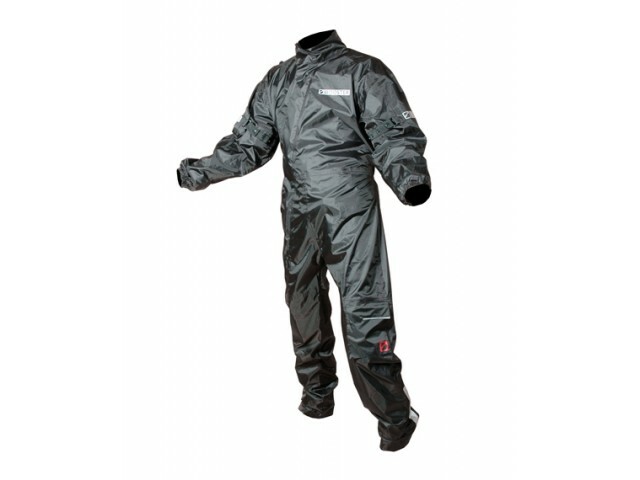 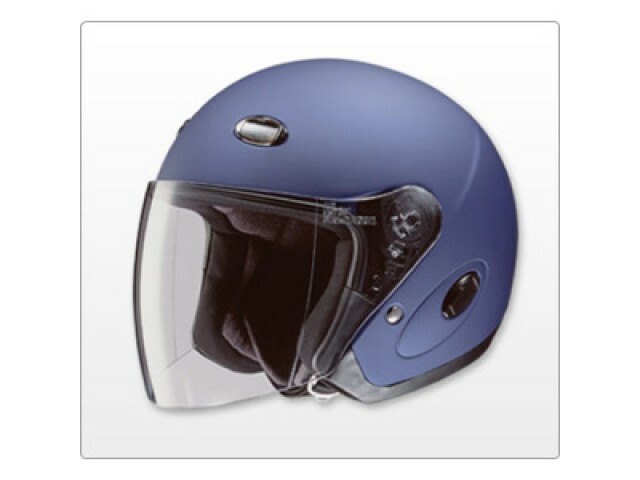 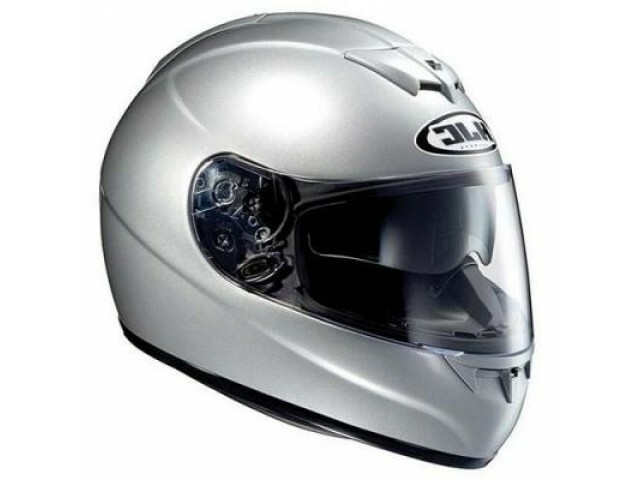 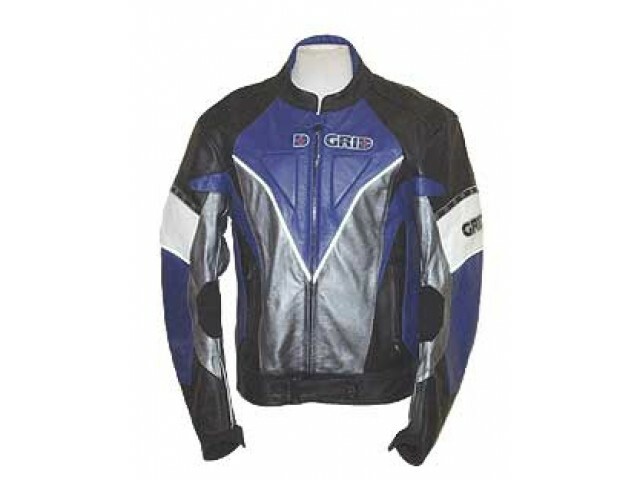 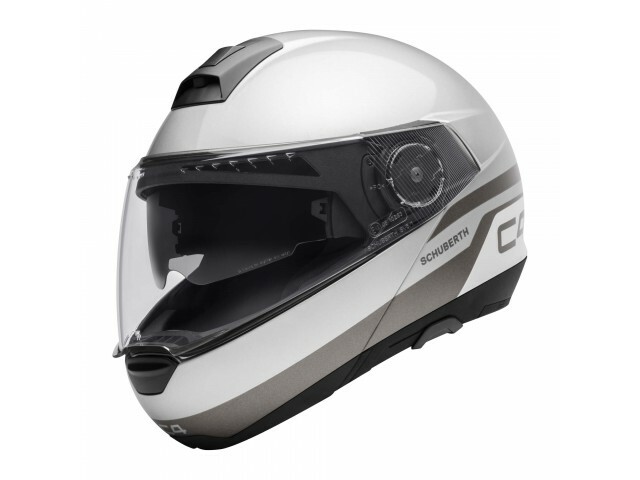 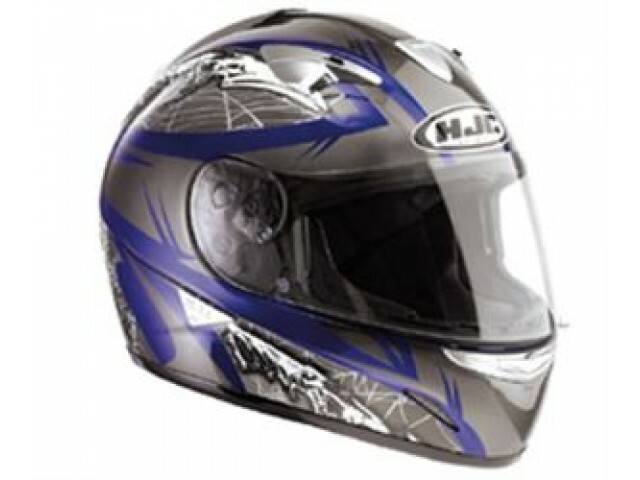 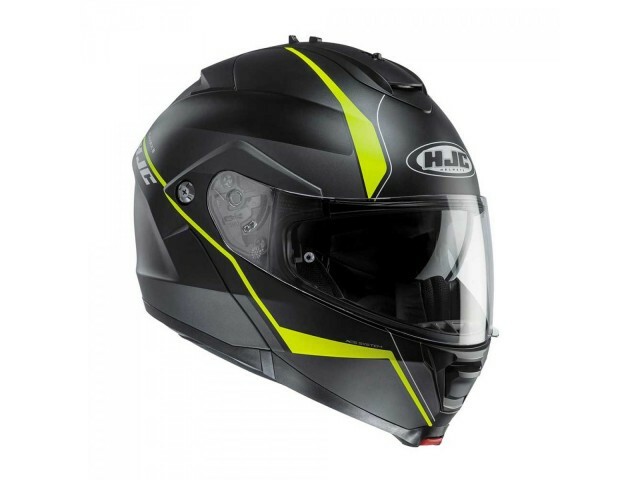 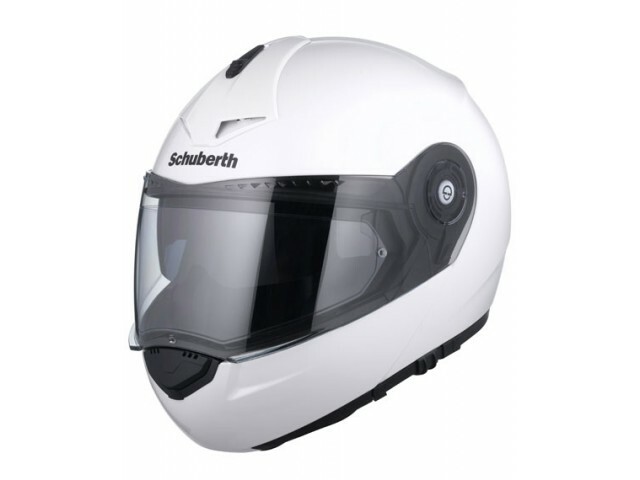 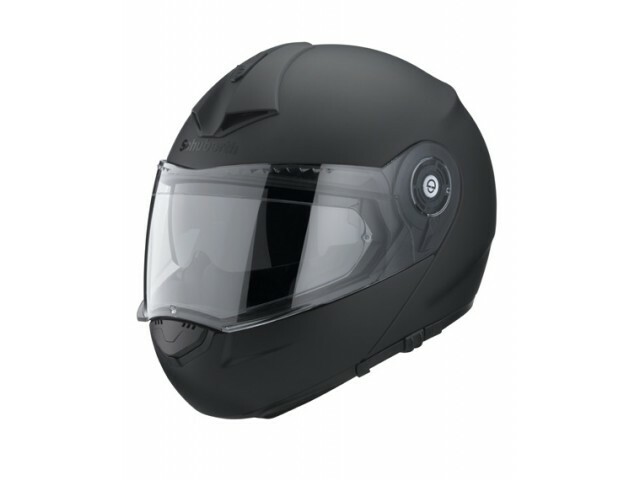 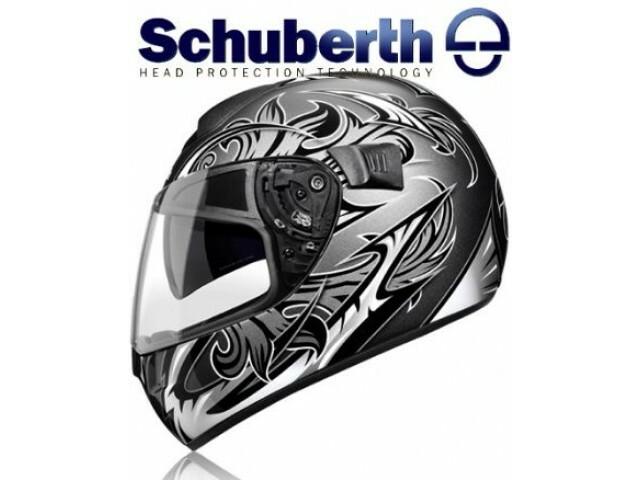 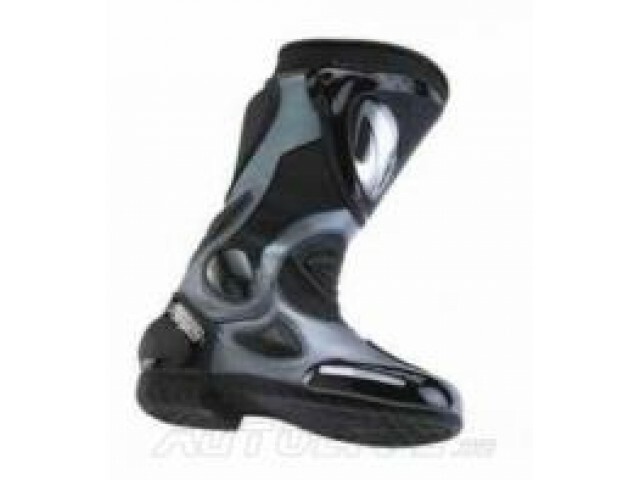 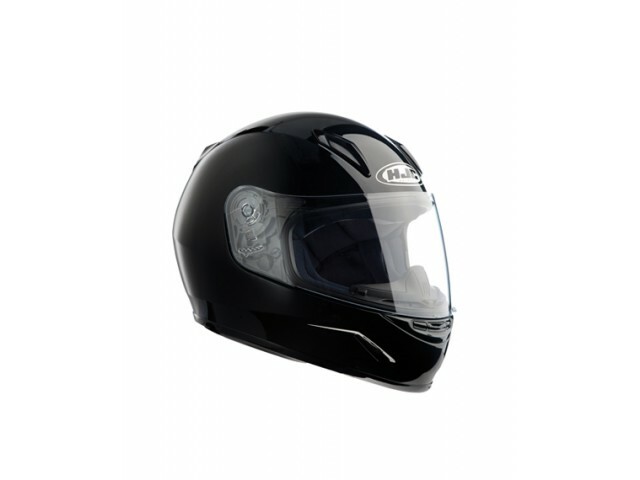 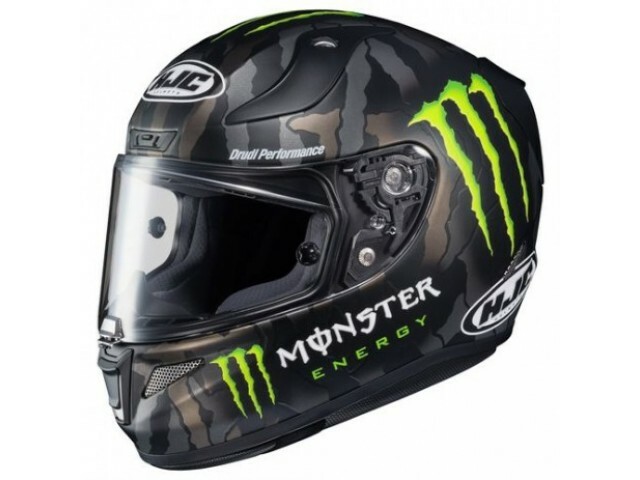 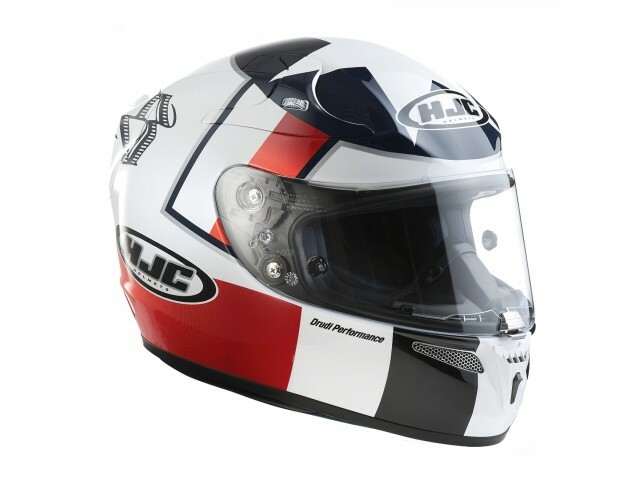 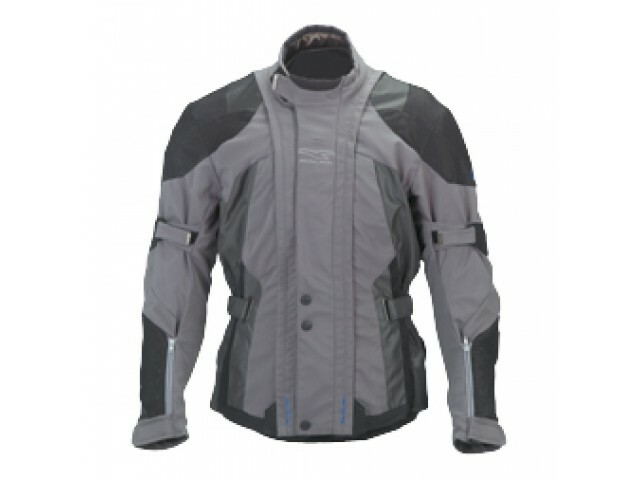 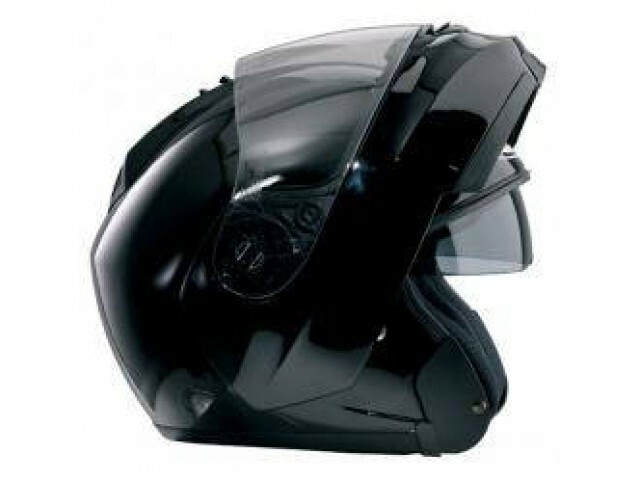 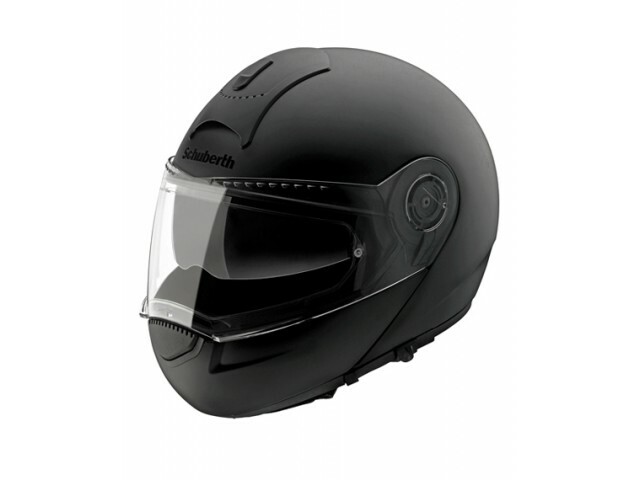 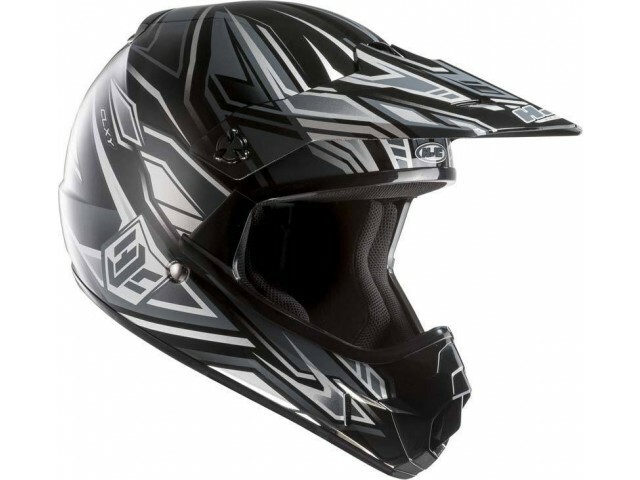 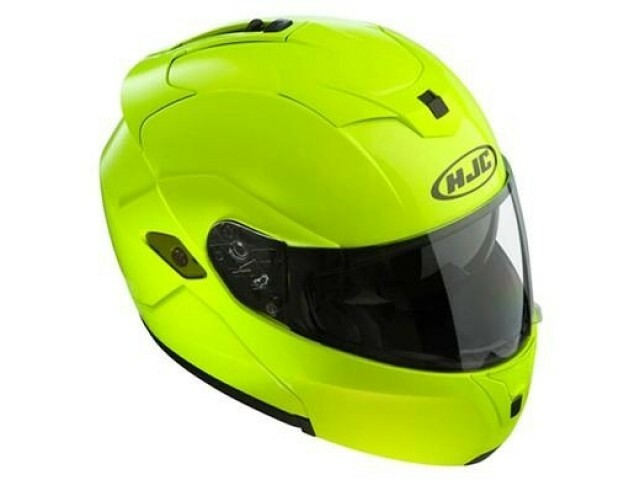 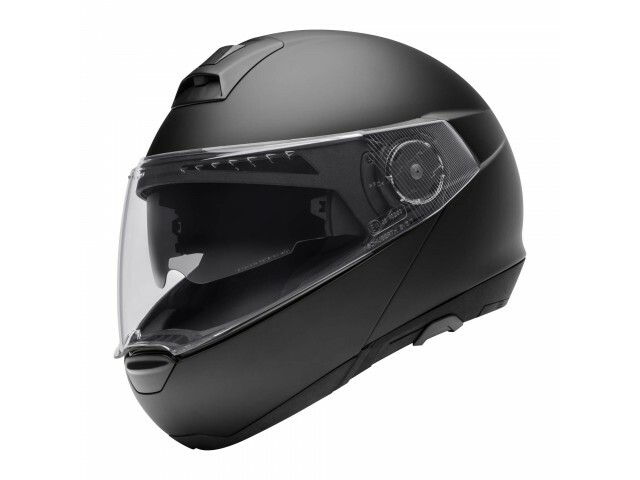 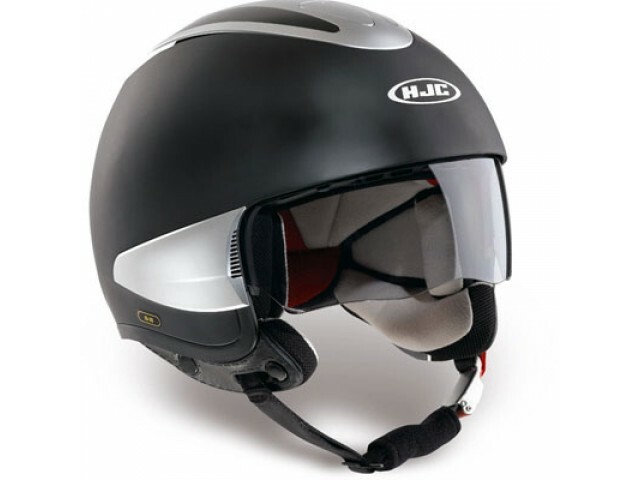 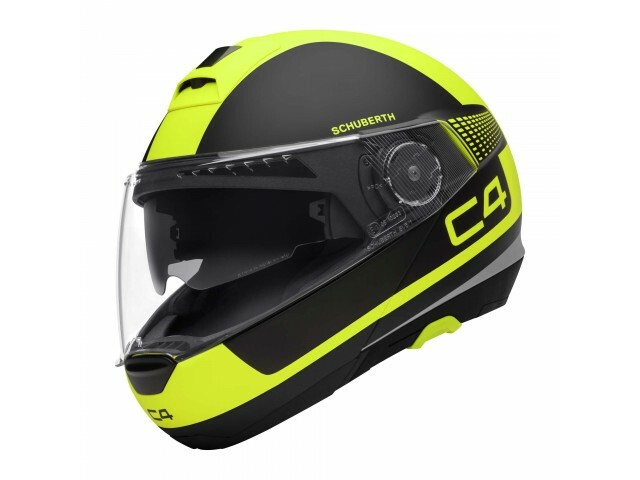 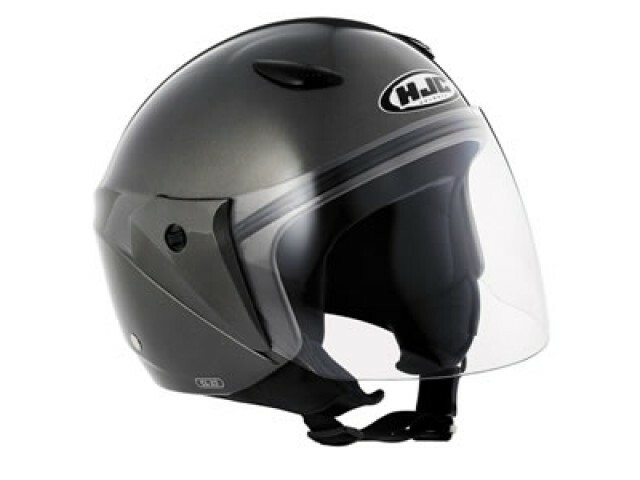 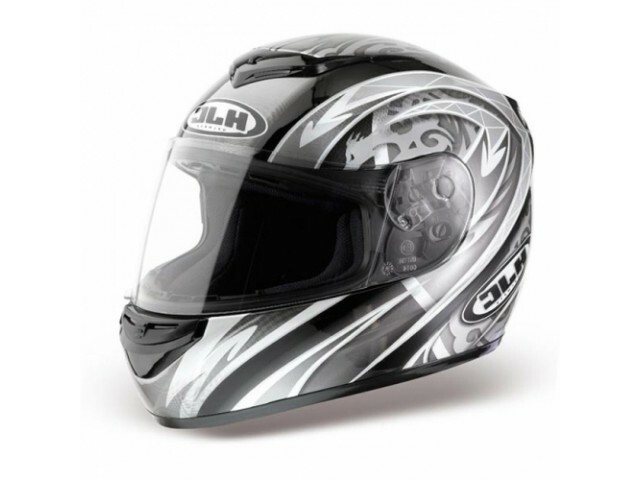 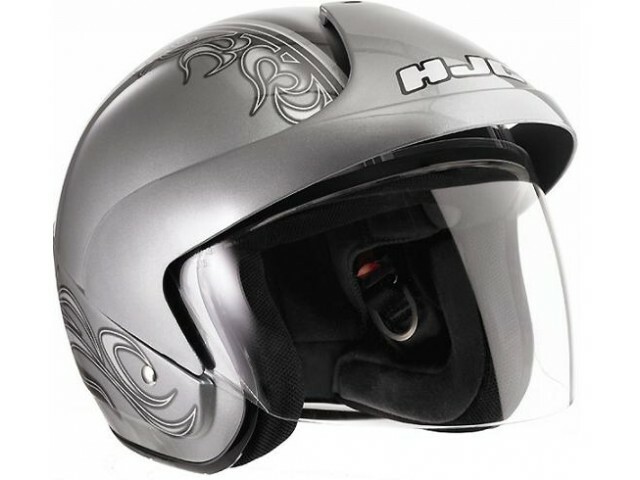 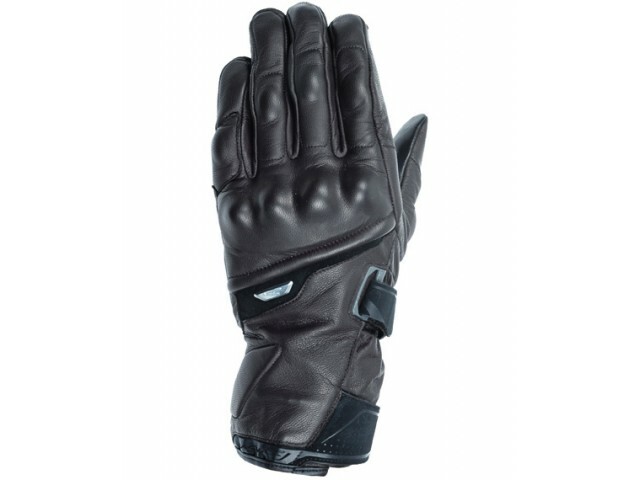 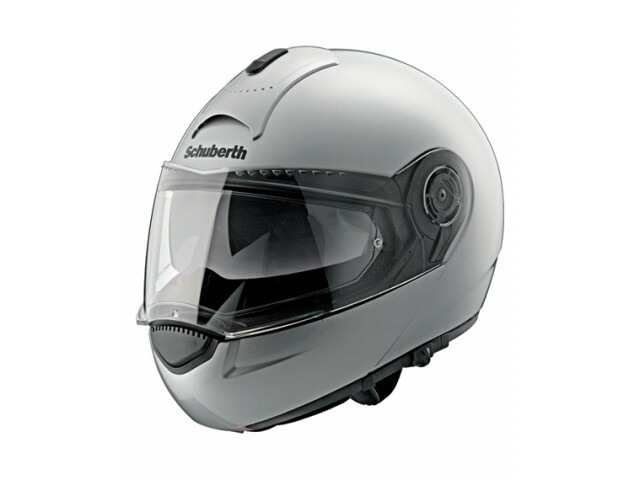 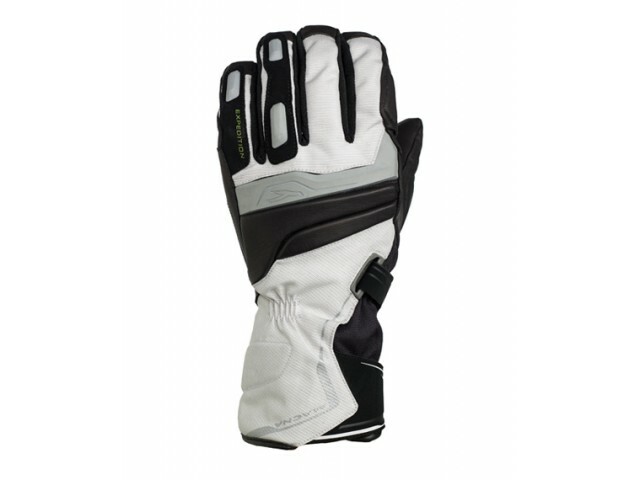 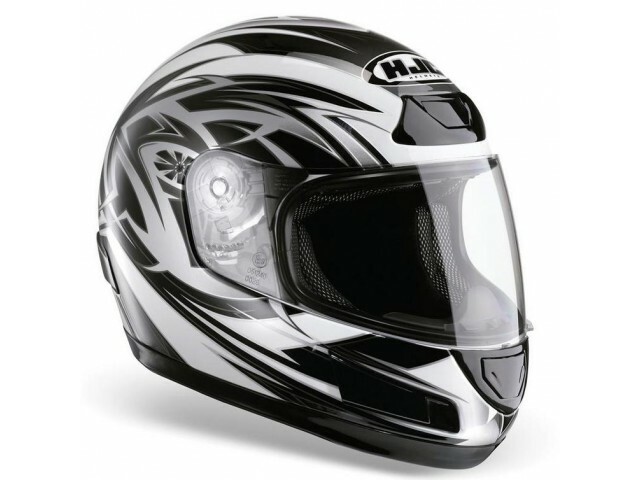 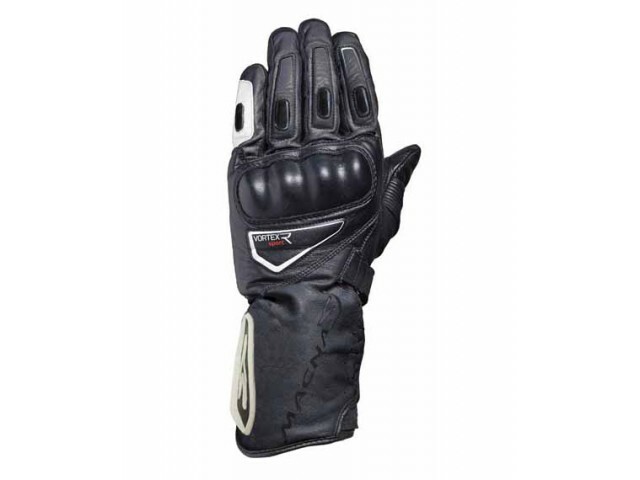 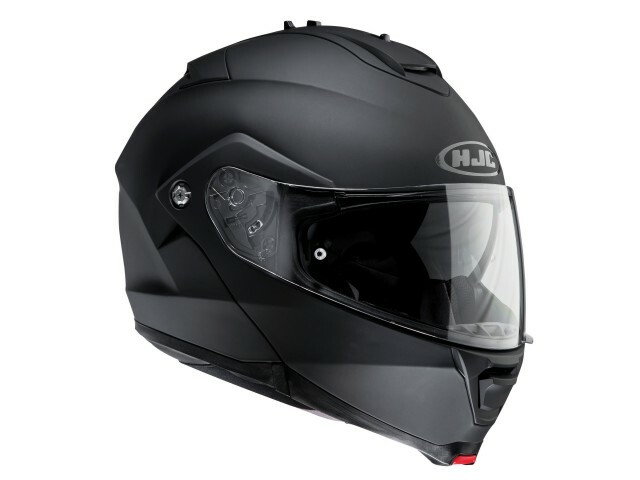 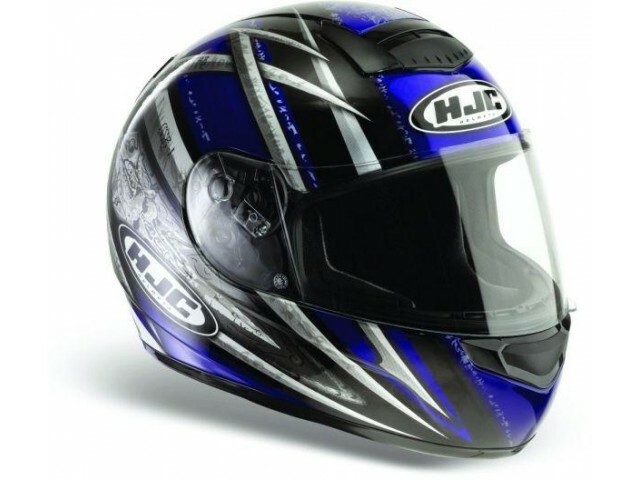 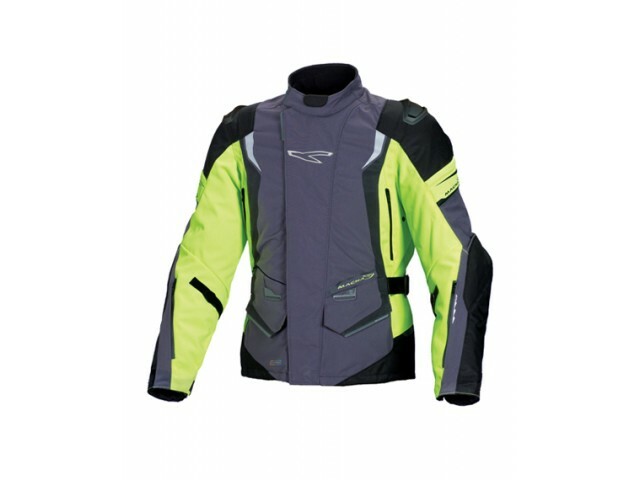 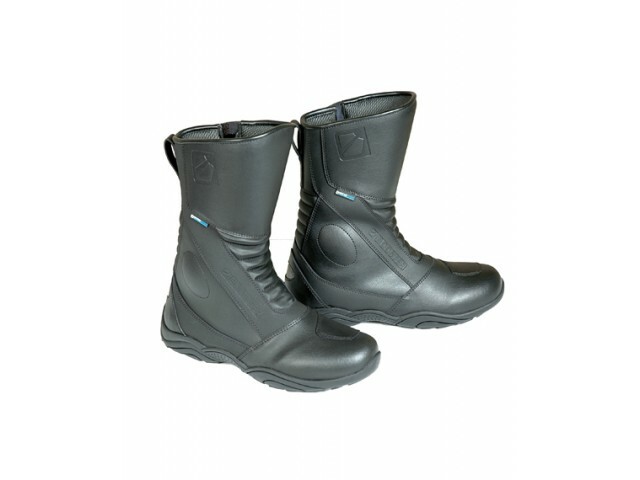 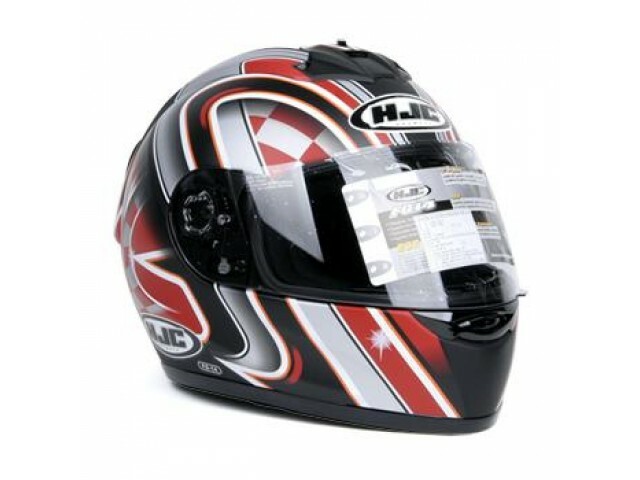 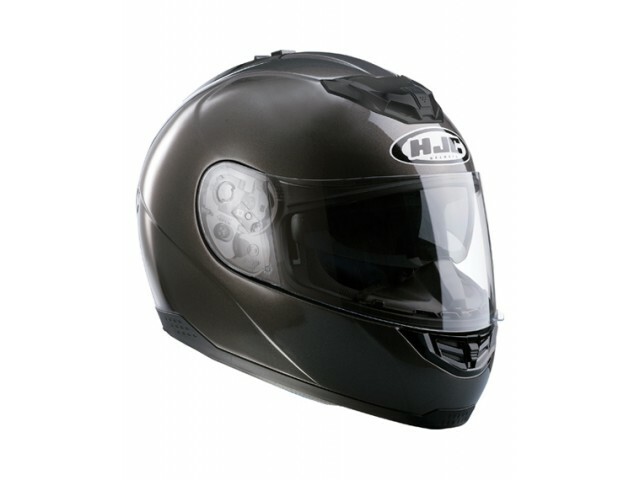 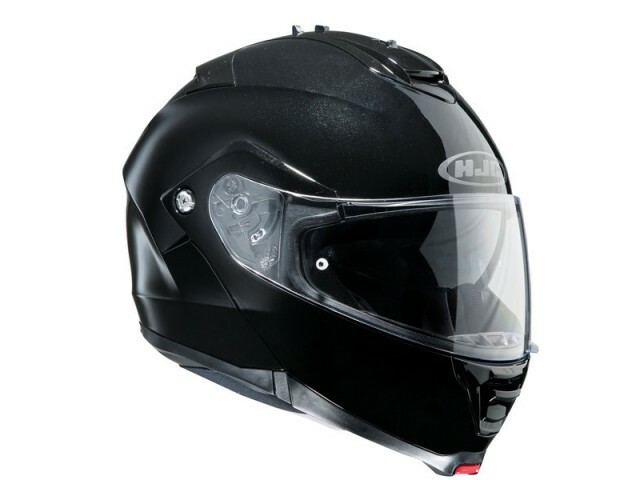 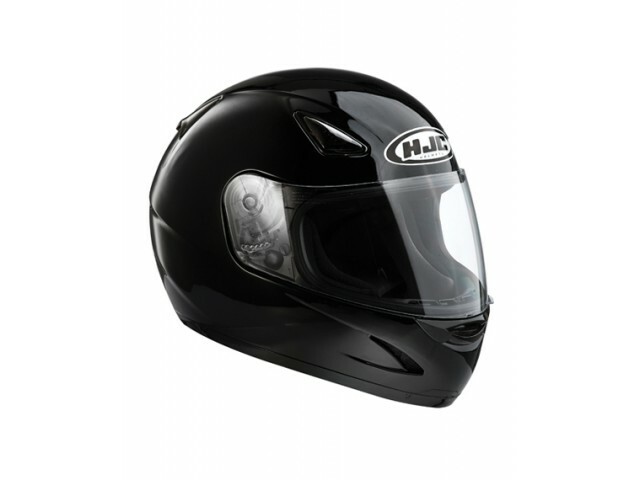 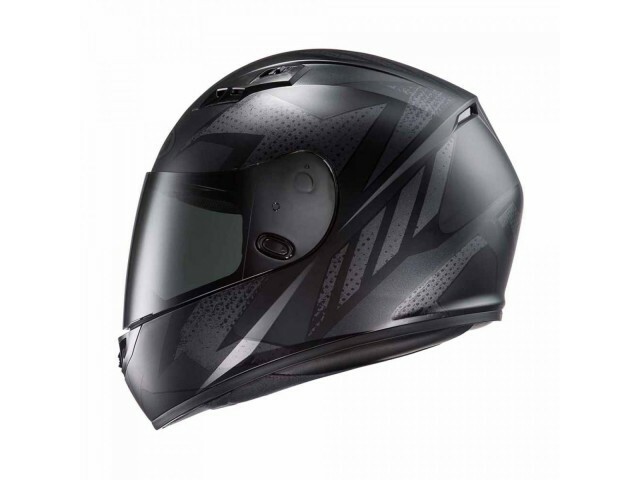 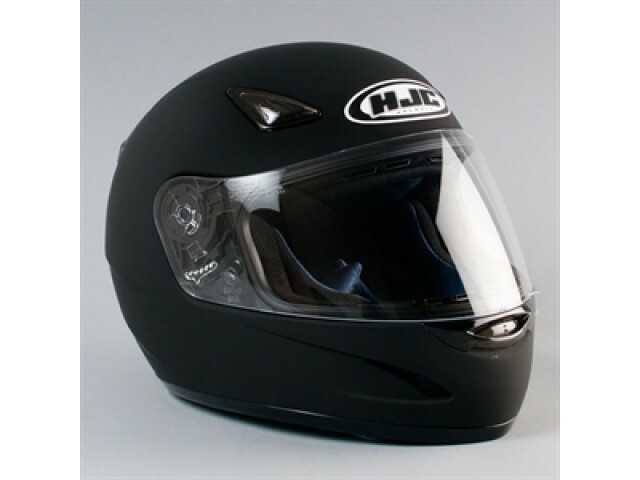 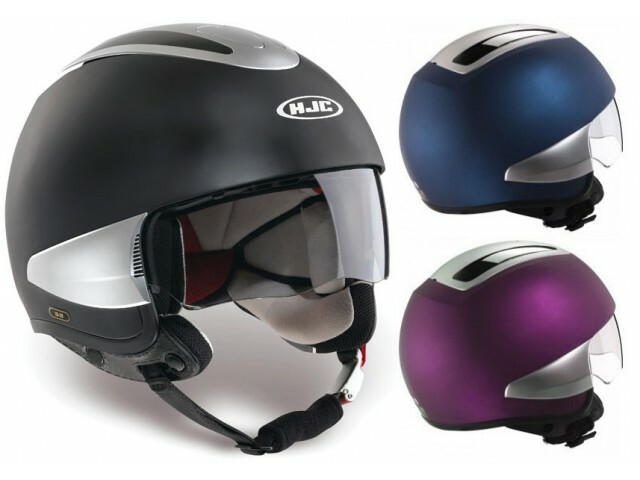 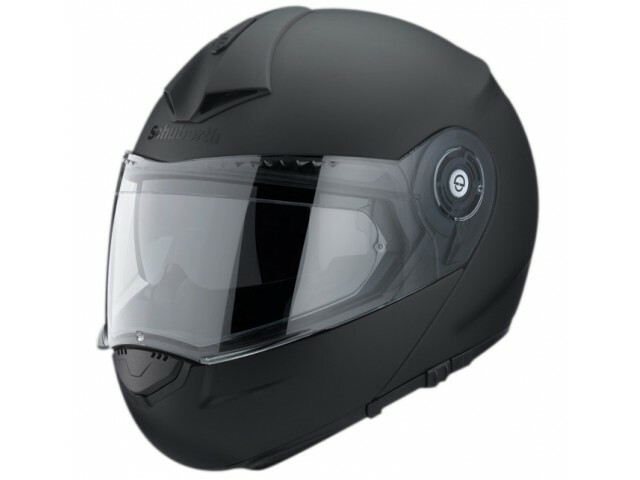 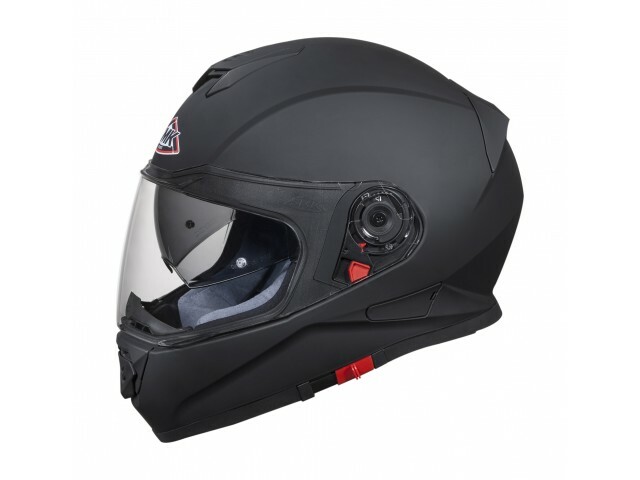 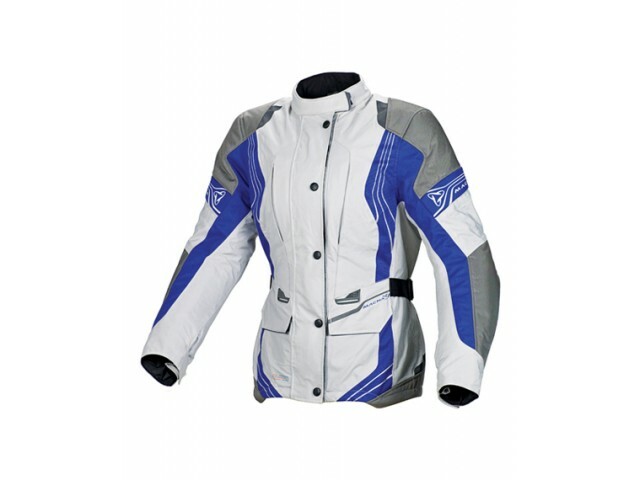 HELM-aanbieding HJC, FS-10 SMOKE III. 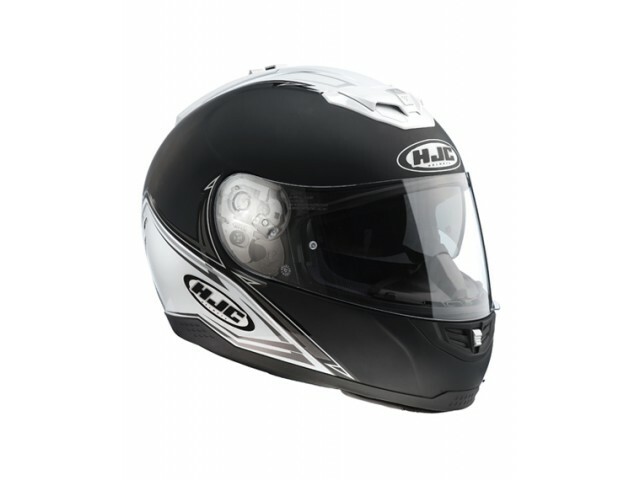 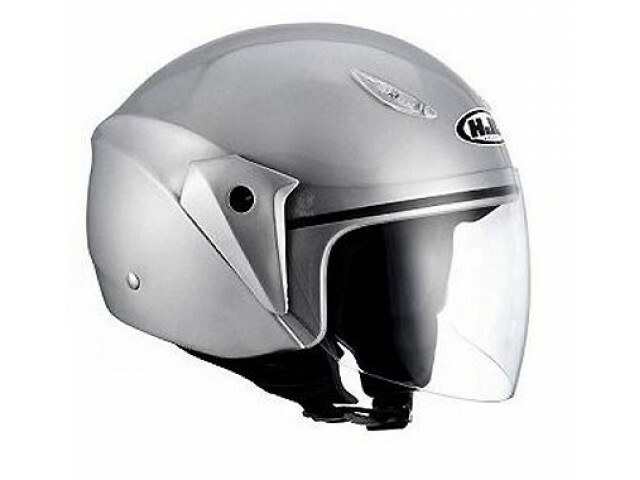 Helm-systeem HJC, IS-Max II Elements. 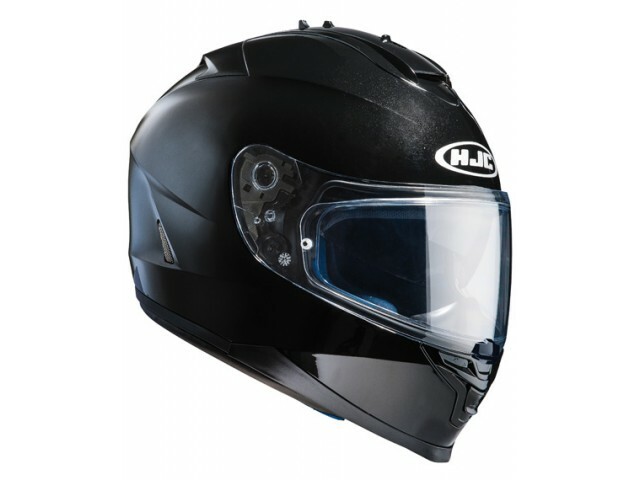 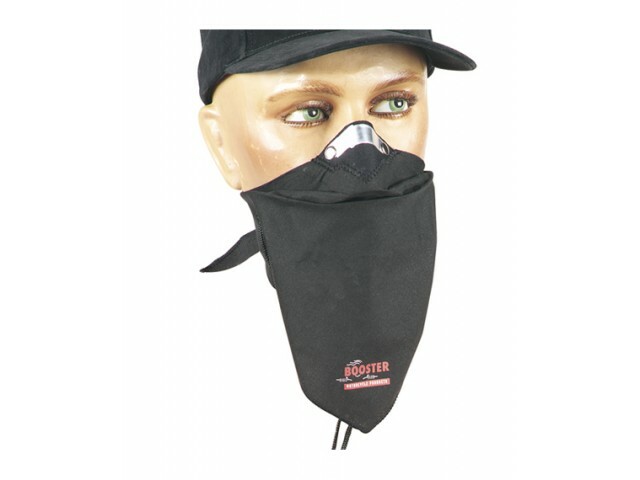 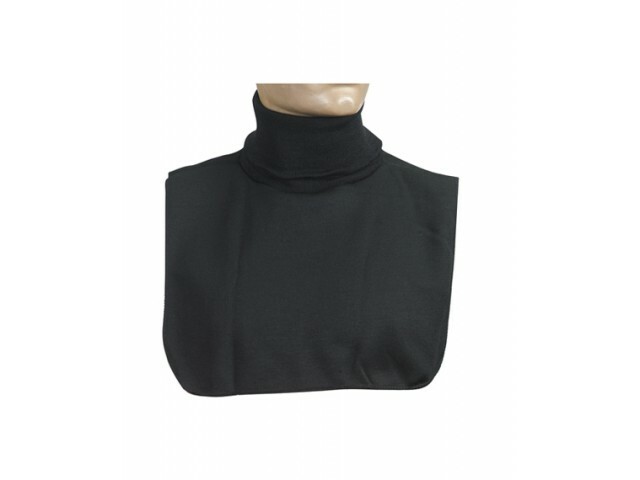 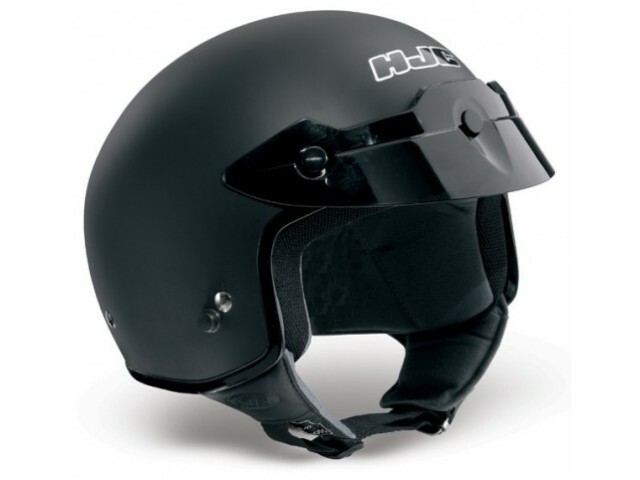 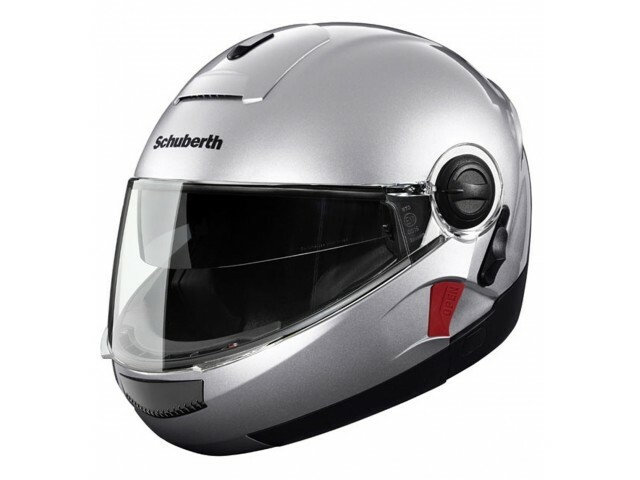 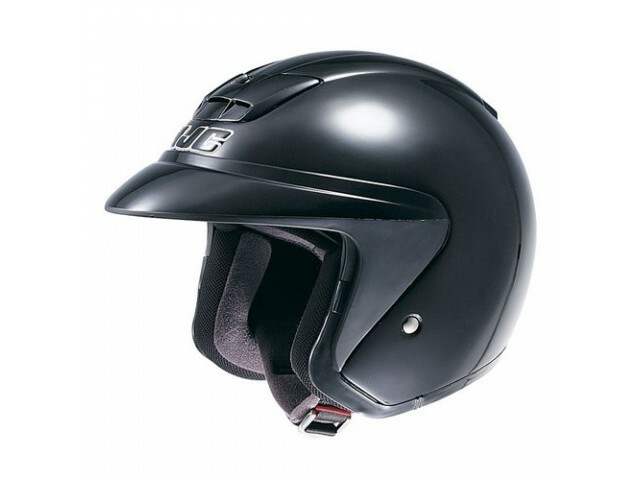 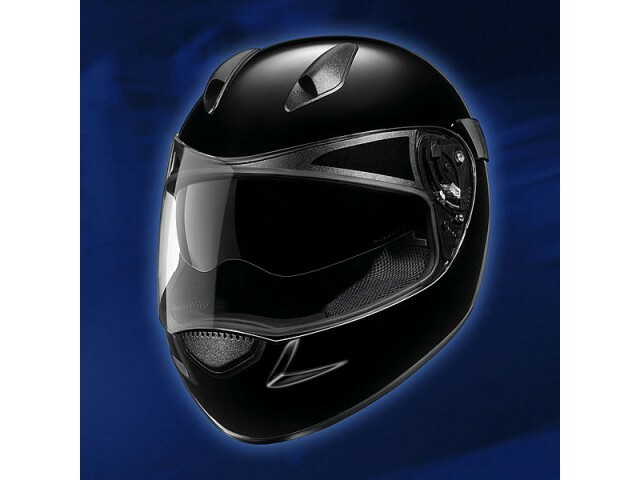 foto Helm-systeem HJC, IS-Max II Elements. 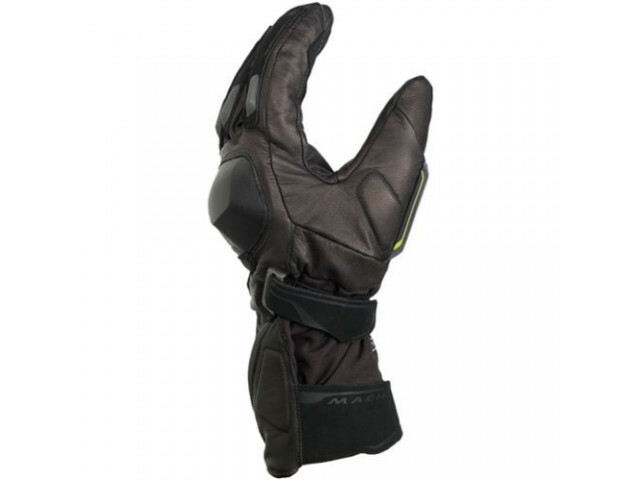 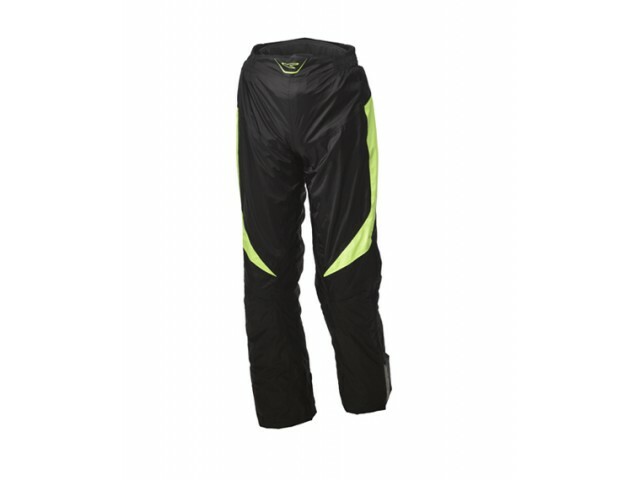 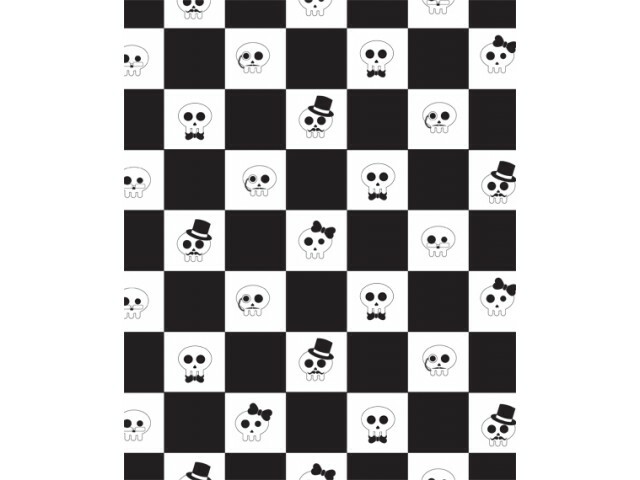 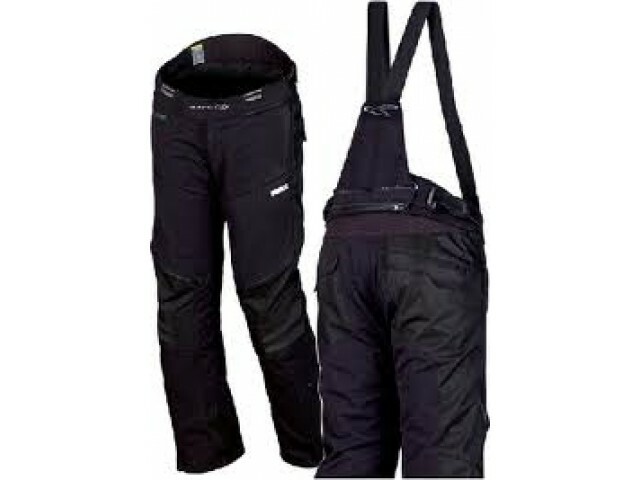 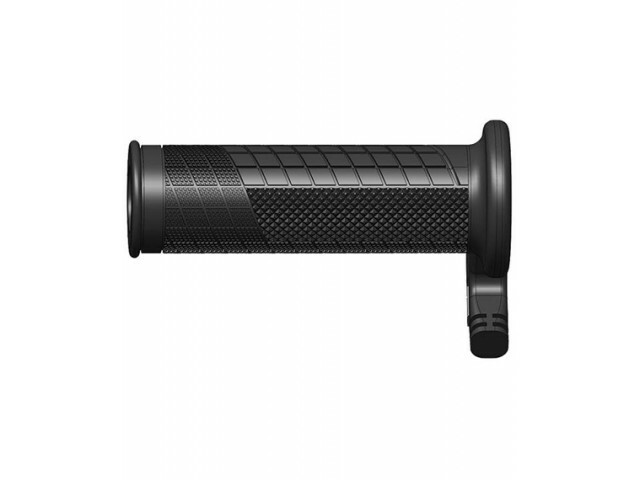 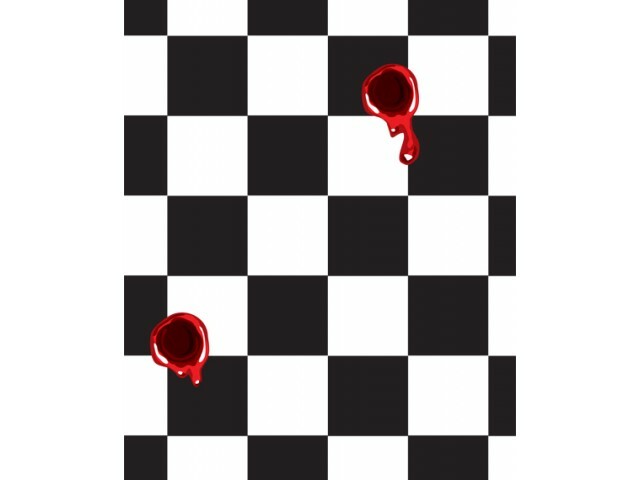 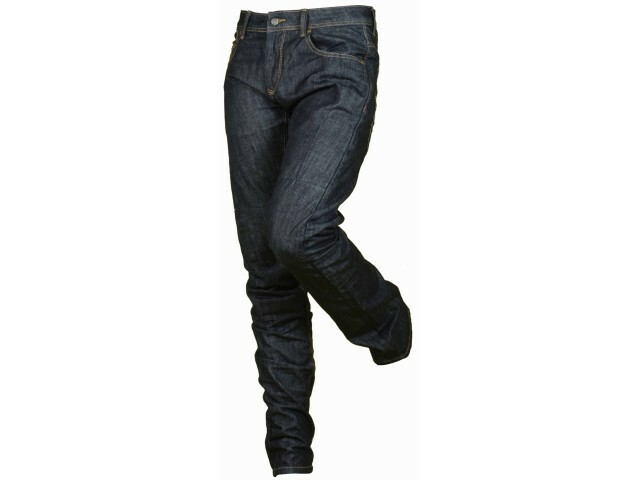 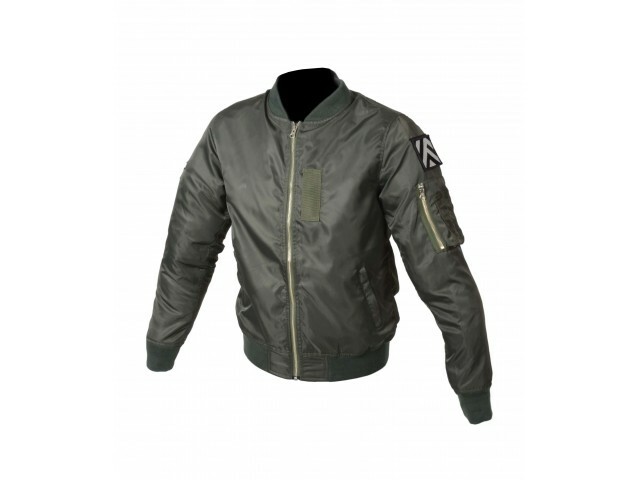 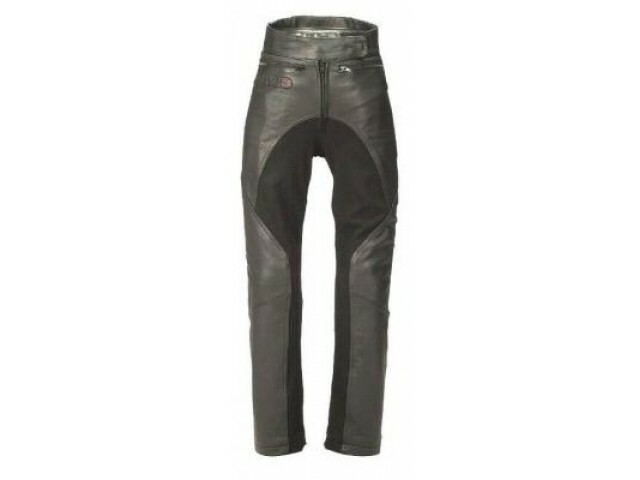 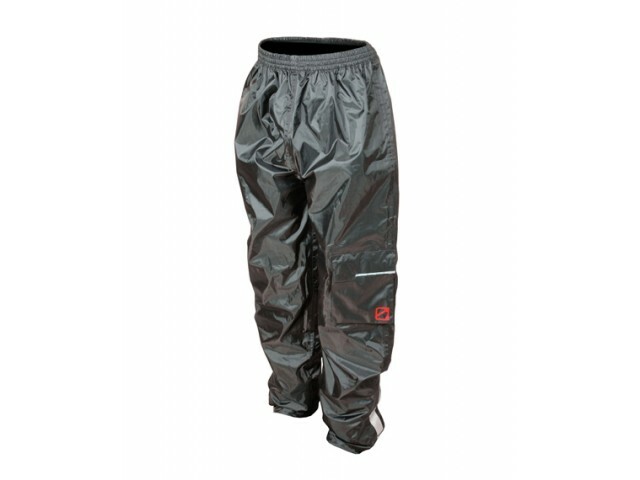 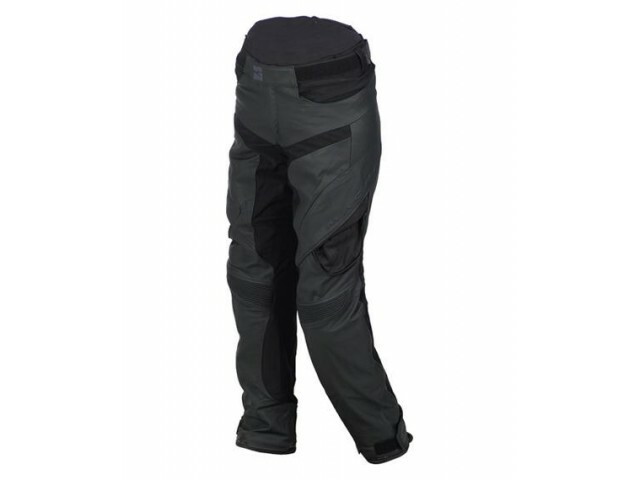 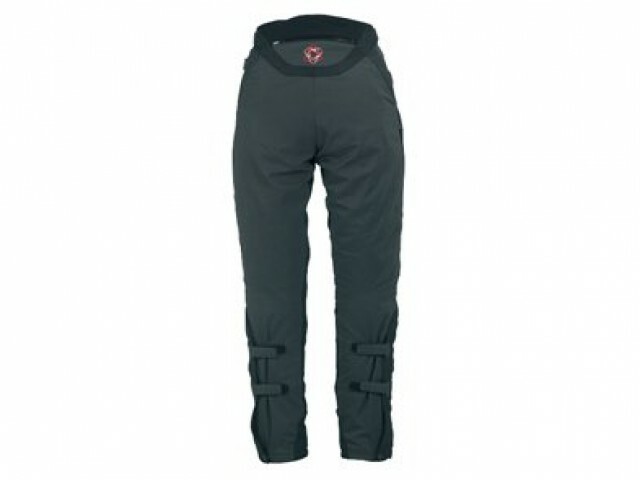 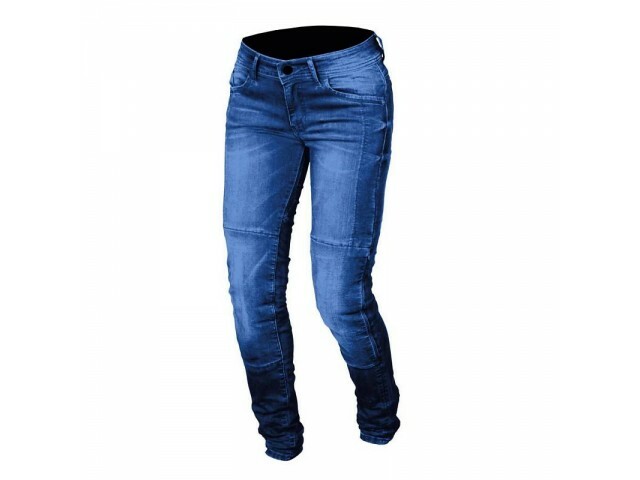 foto JACK-aanbieding heren MACNA, DIAMOND. 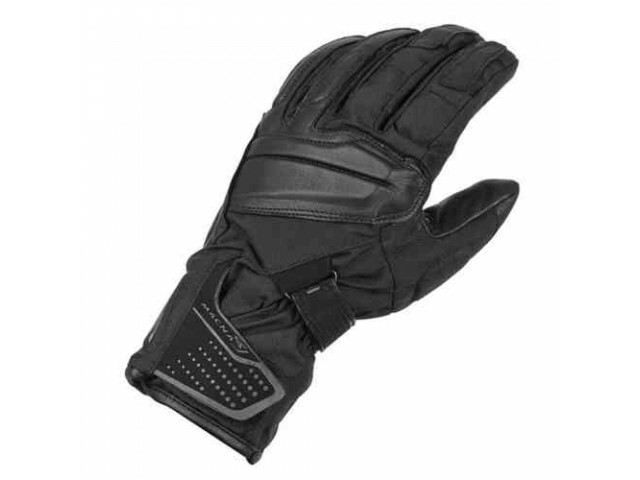 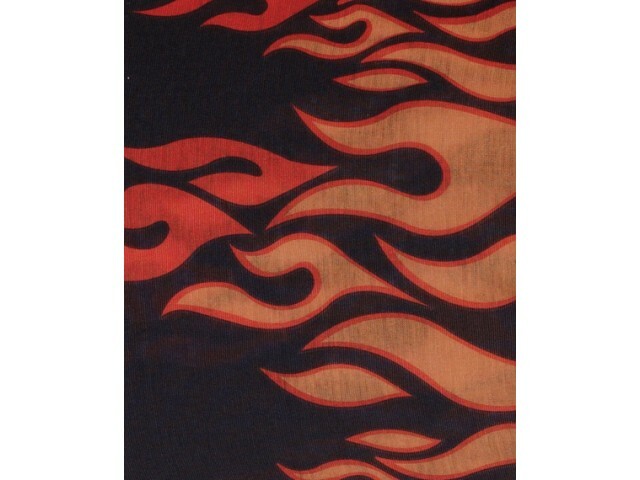 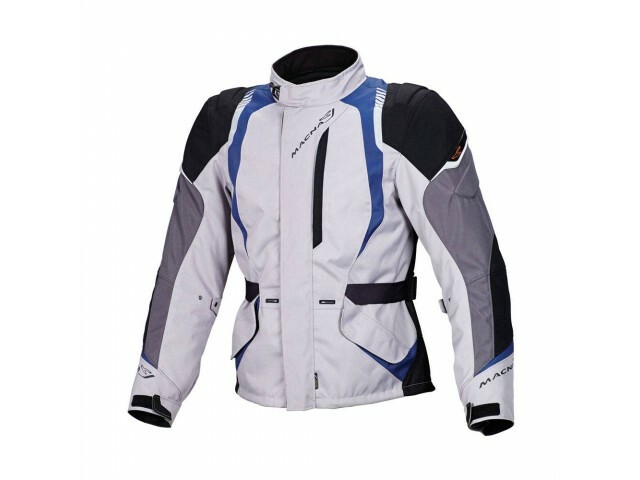 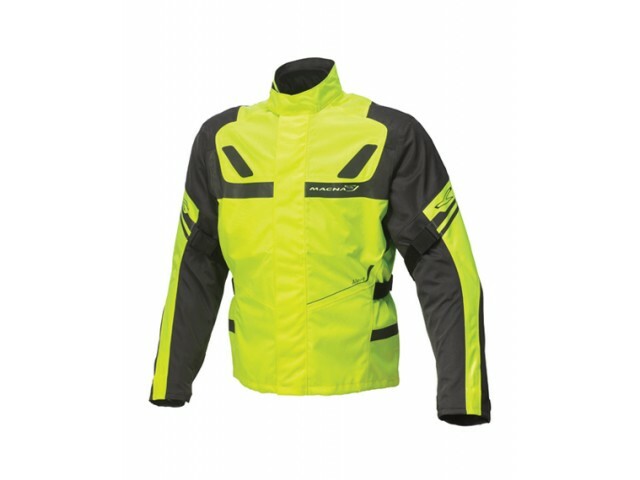 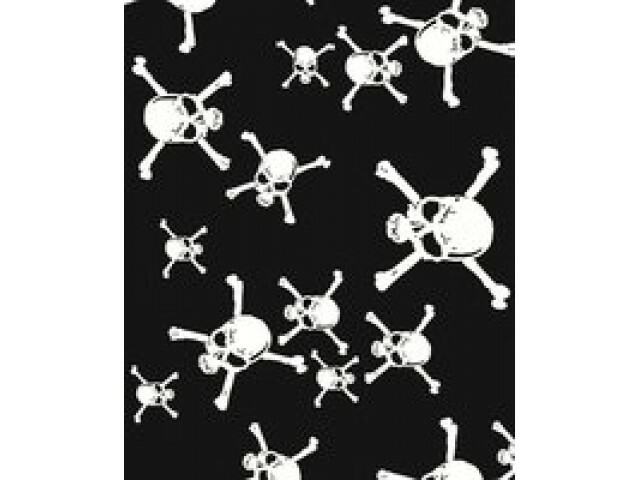 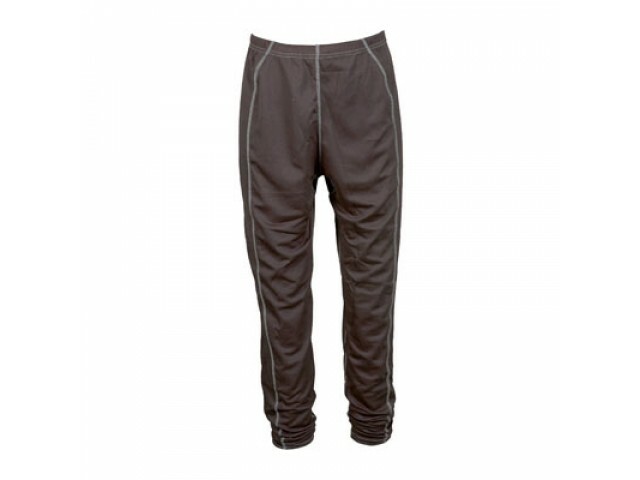 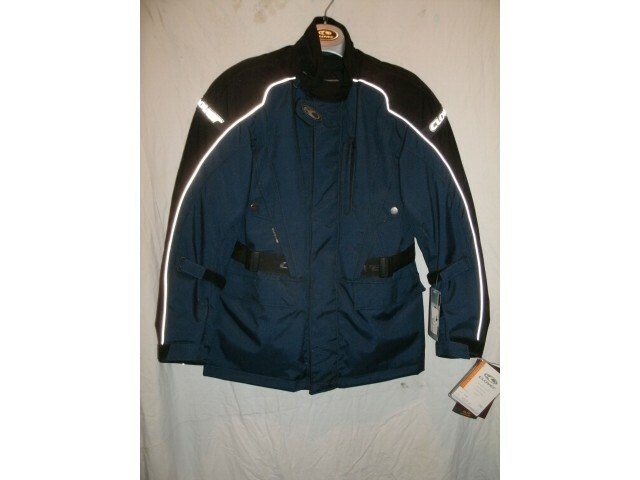 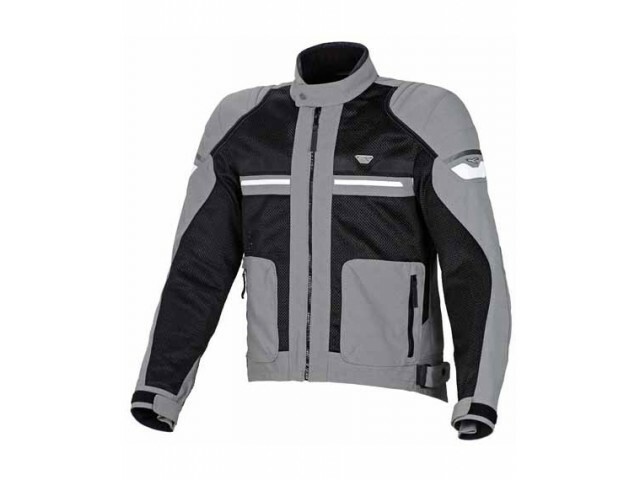 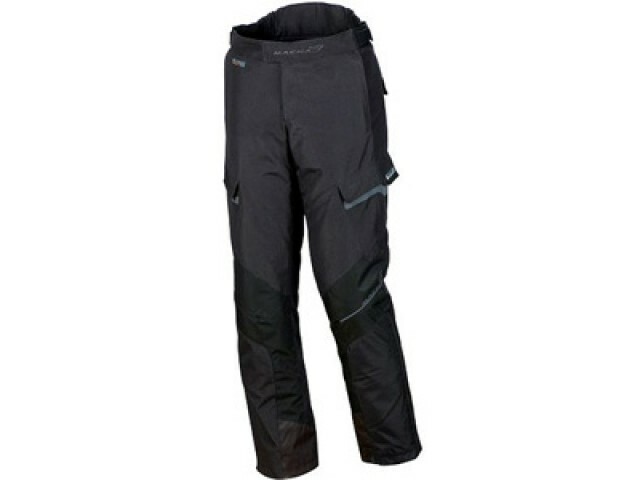 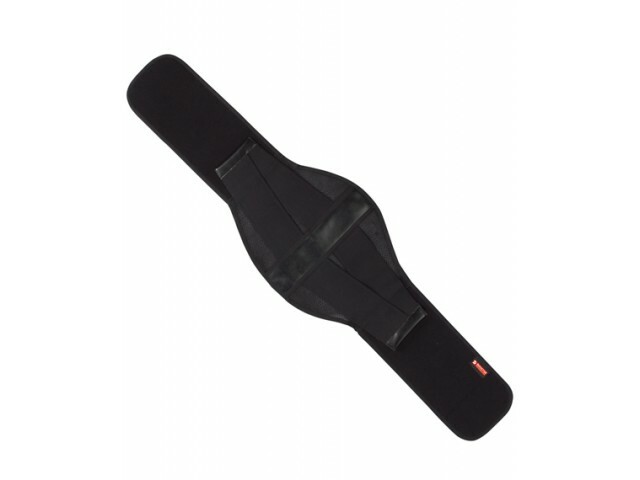 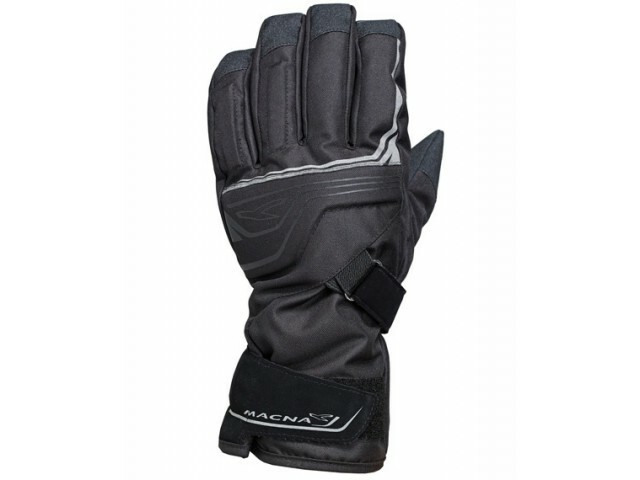 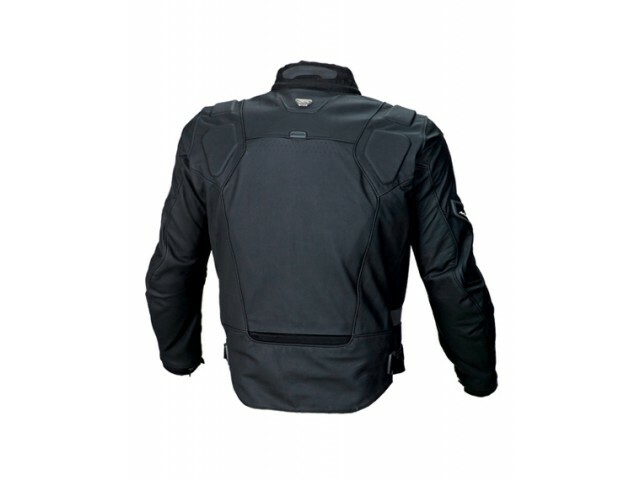 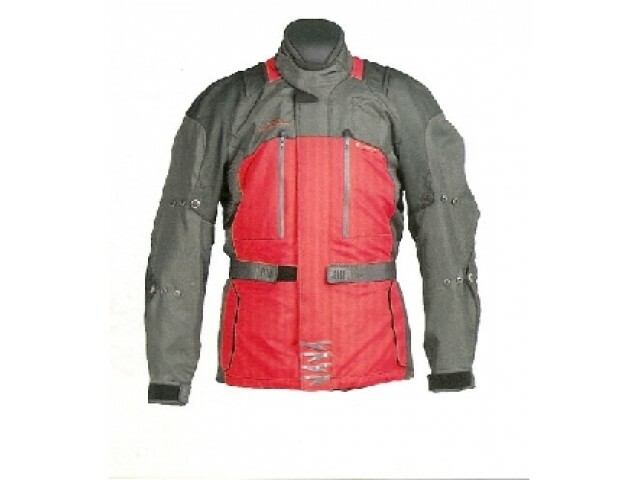 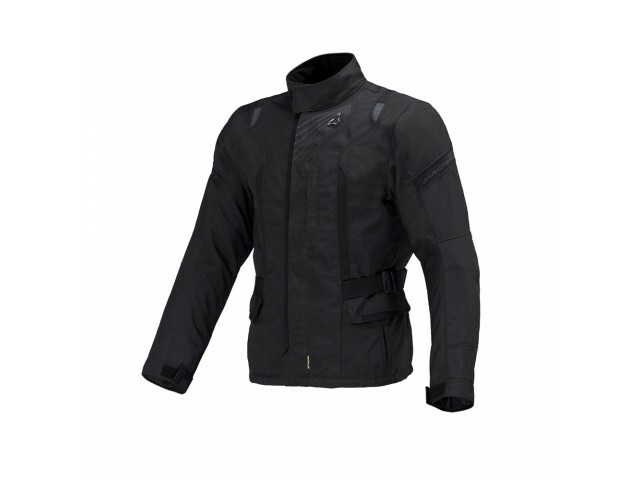 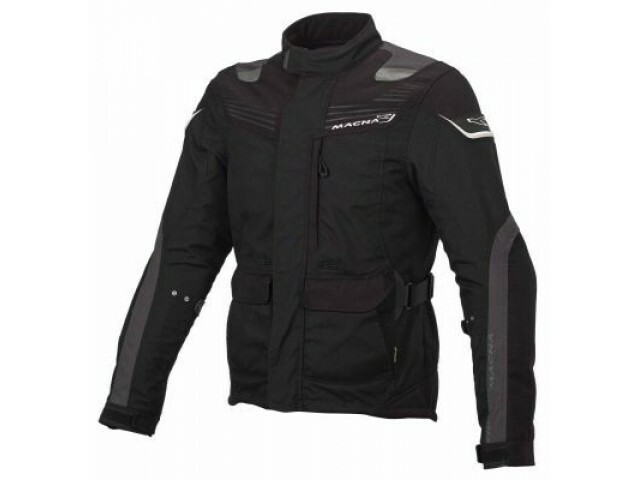 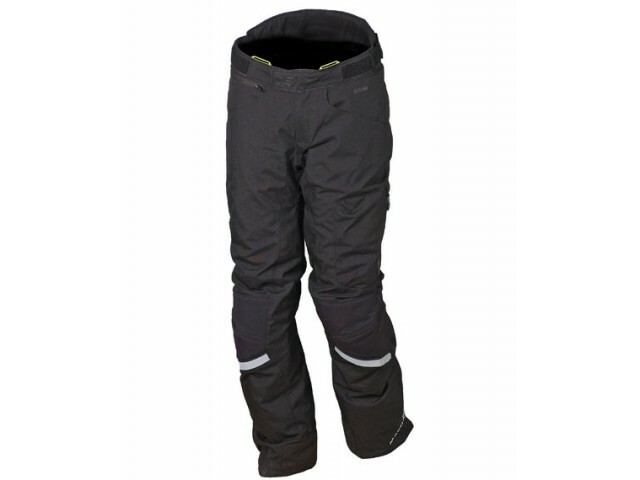 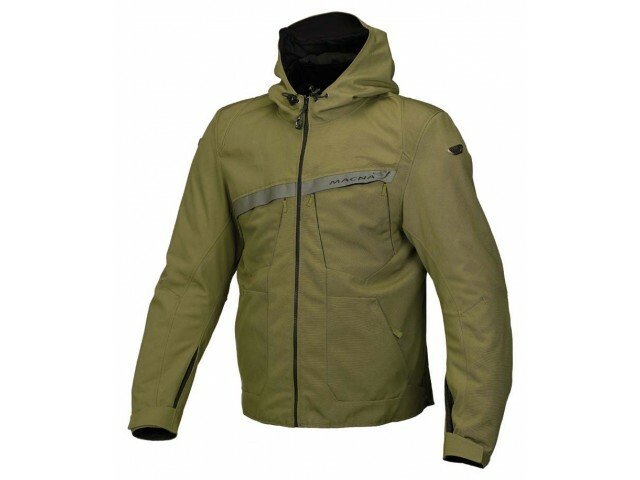 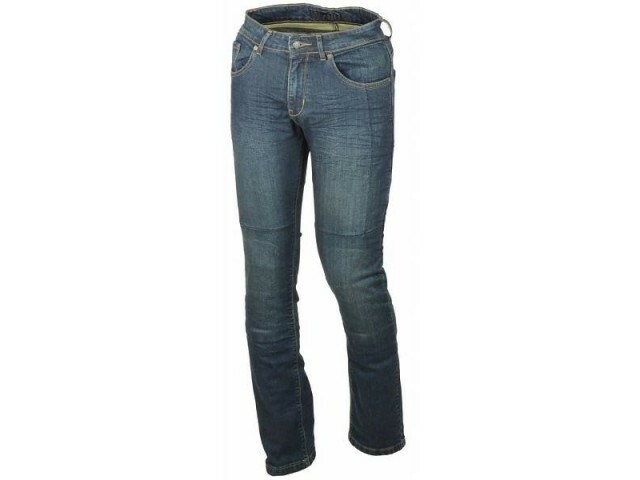 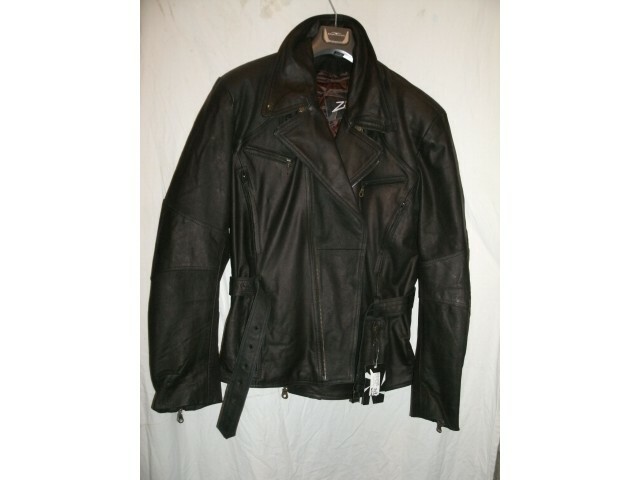 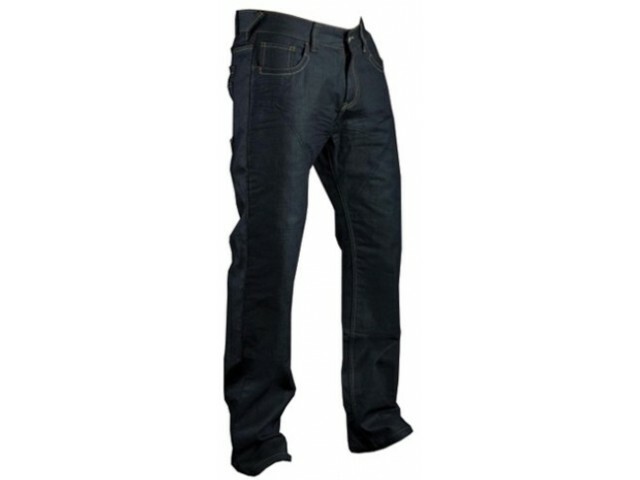 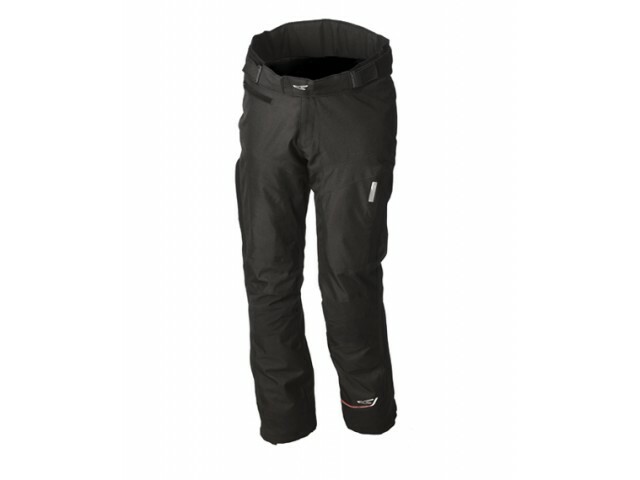 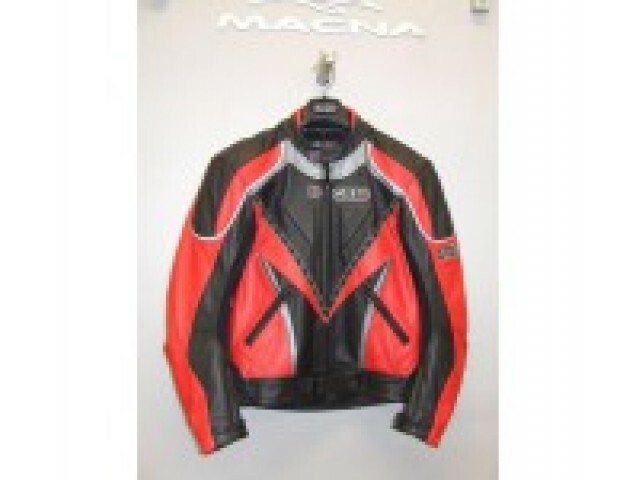 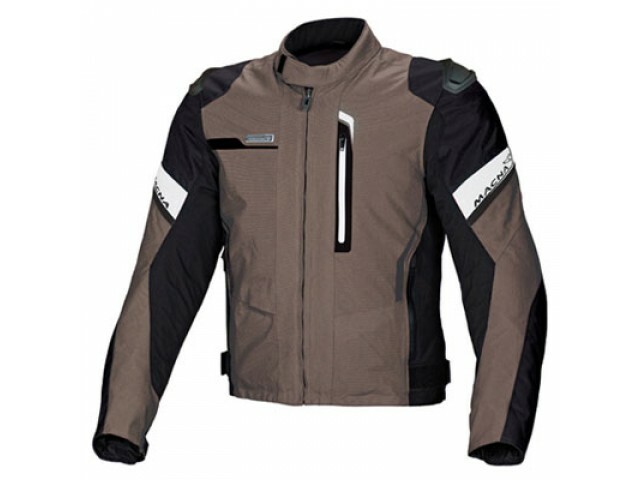 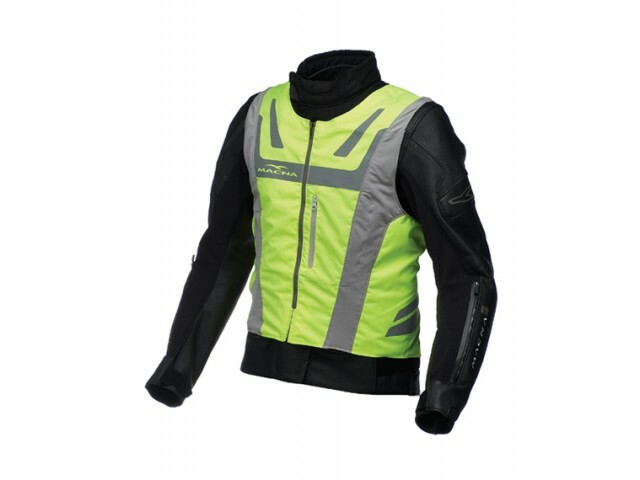 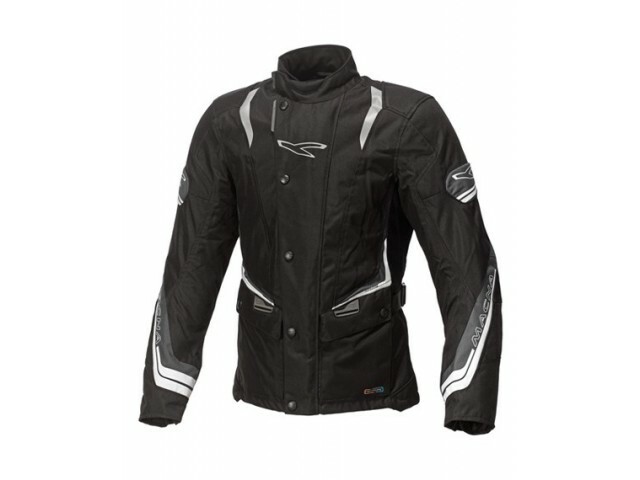 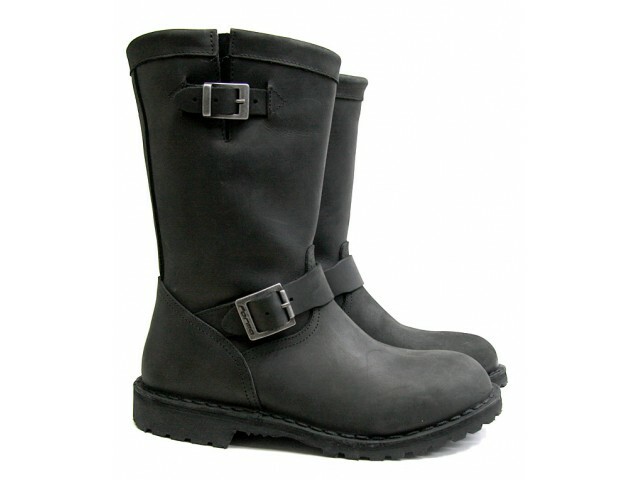 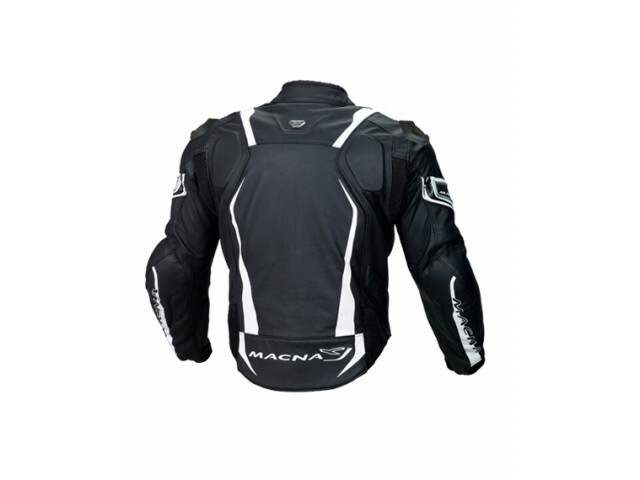 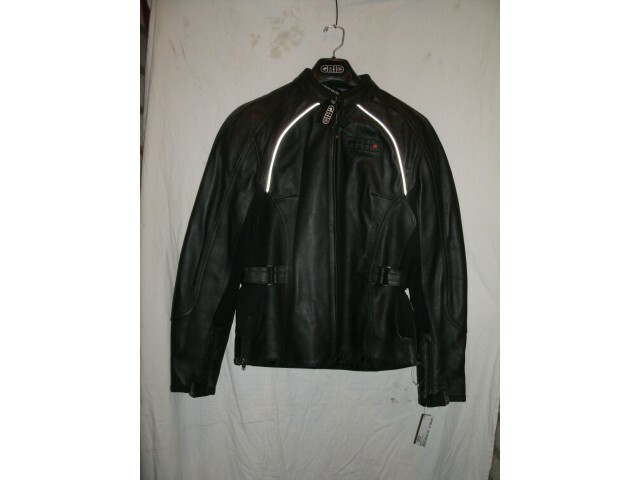 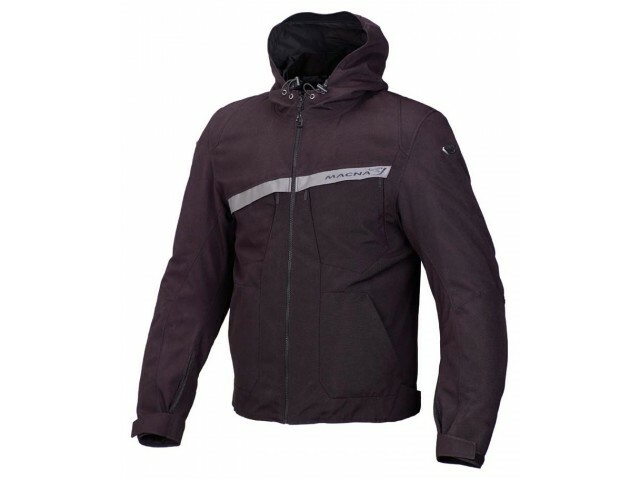 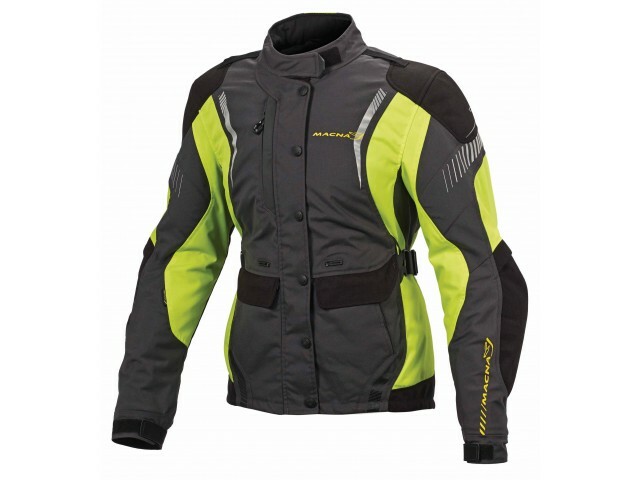 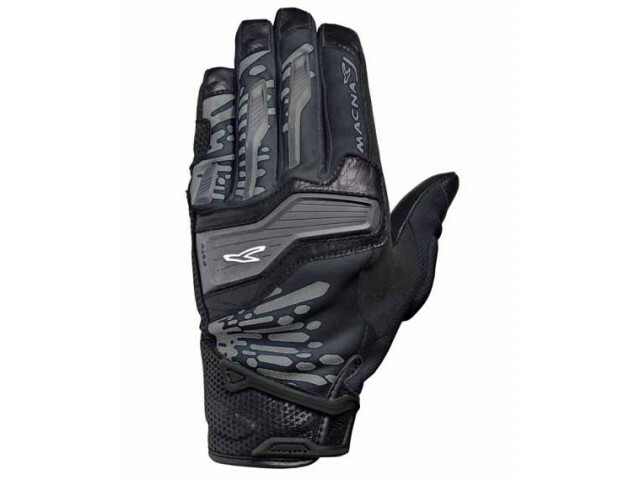 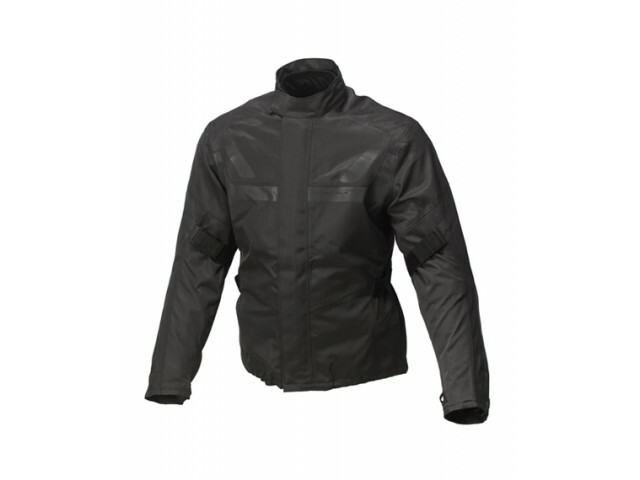 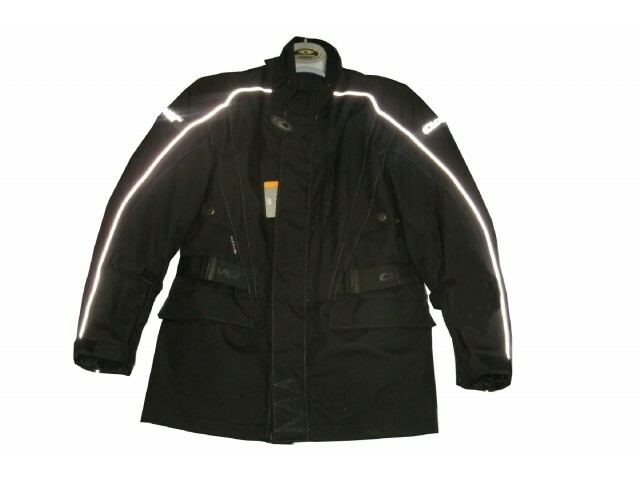 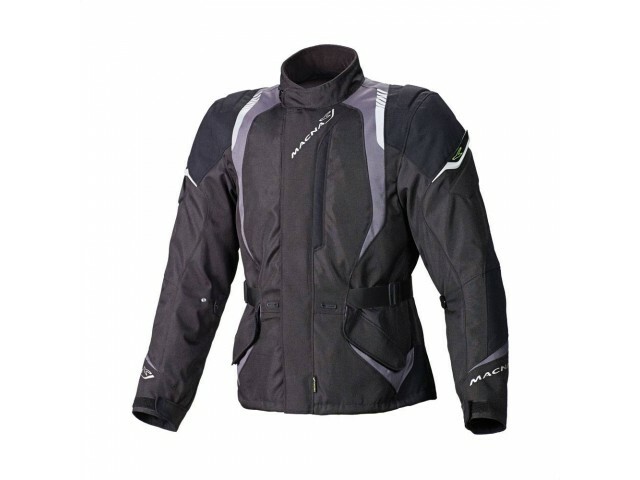 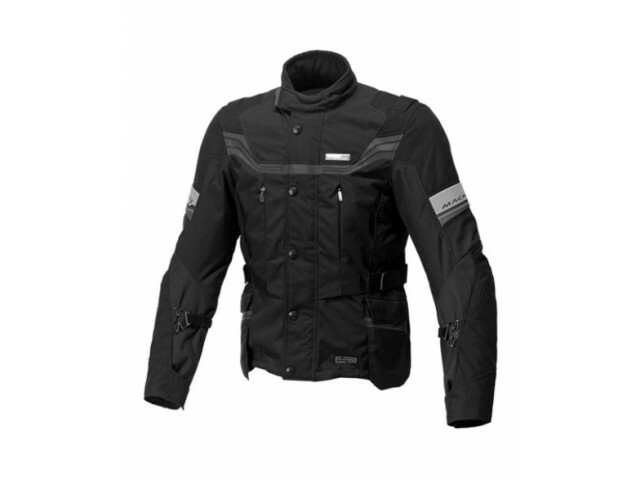 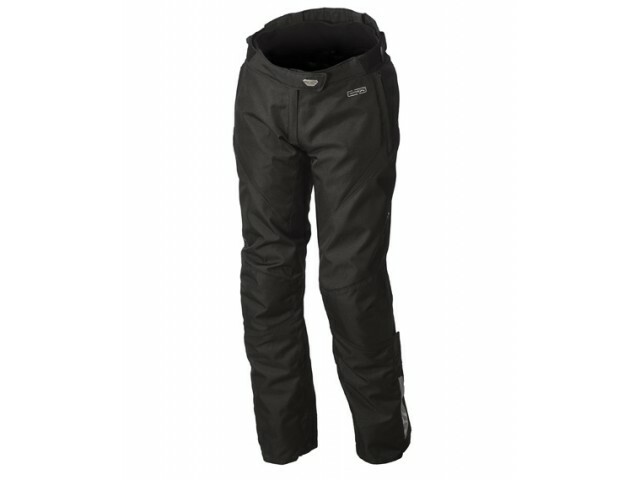 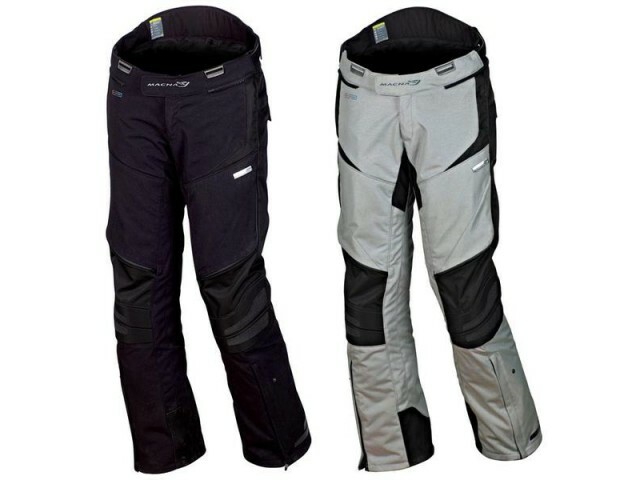 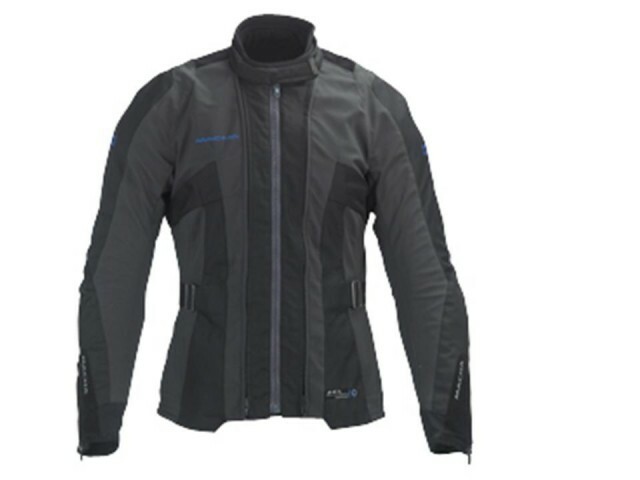 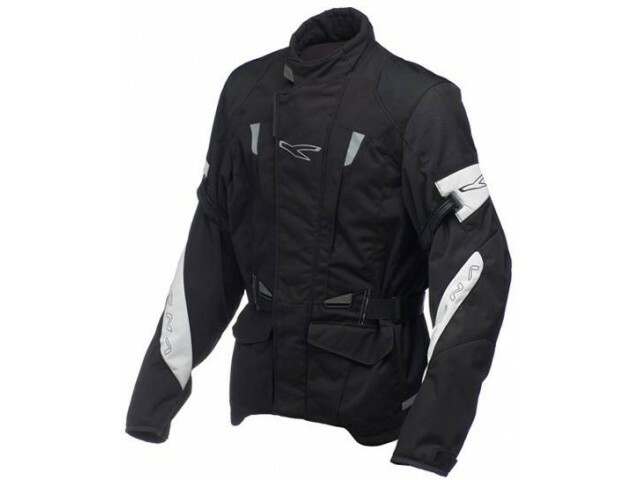 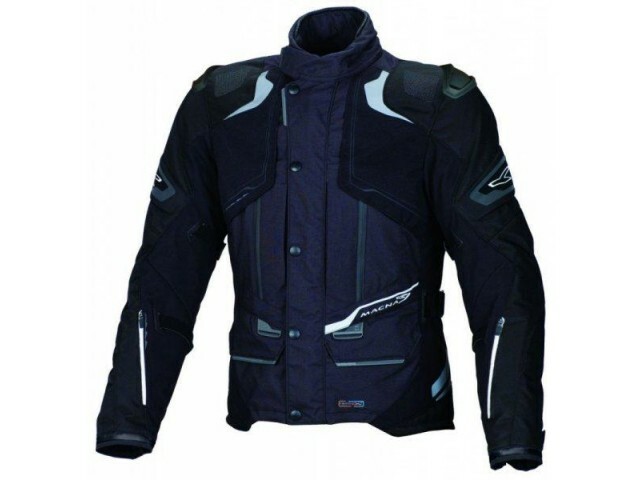 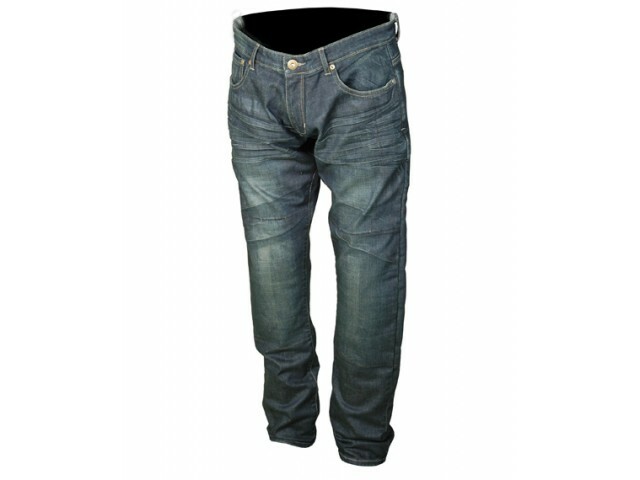 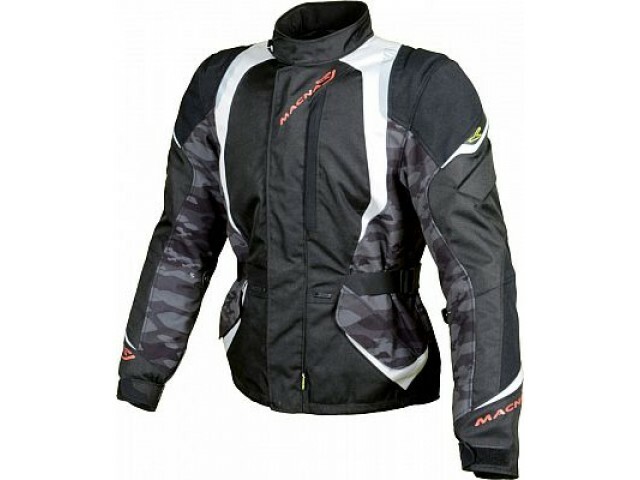 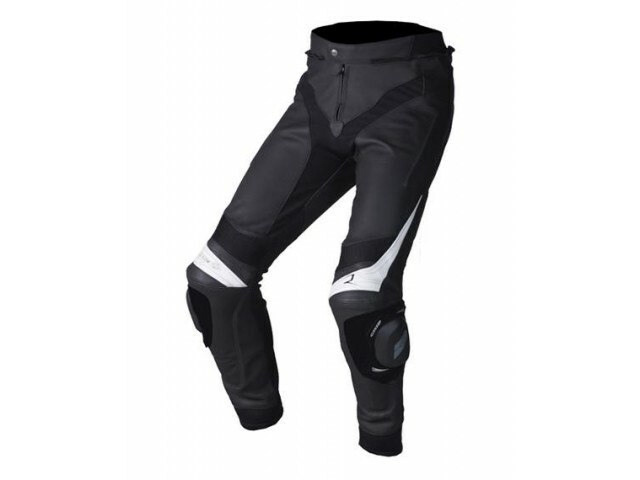 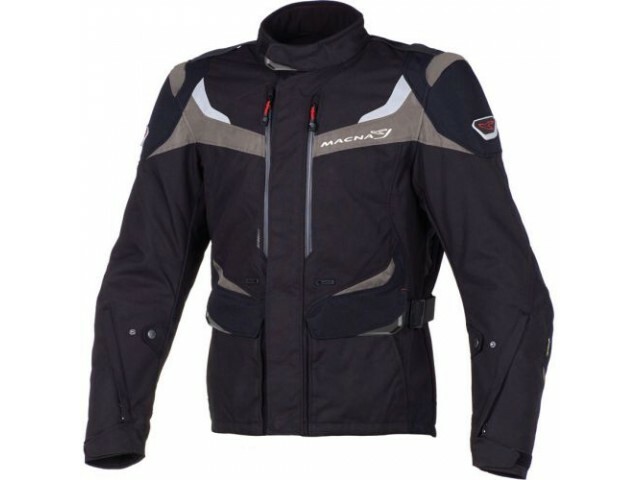 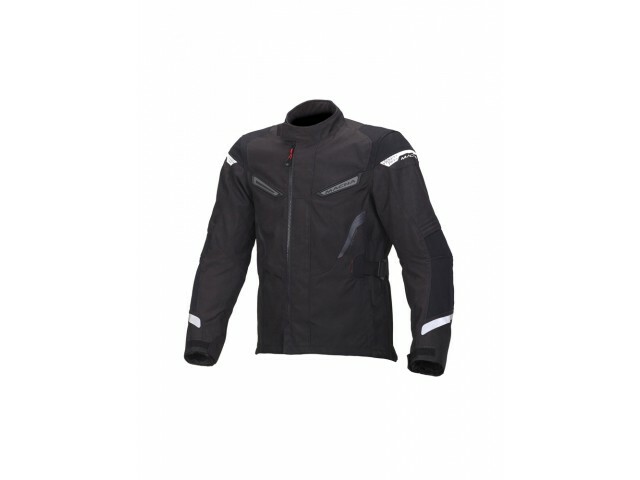 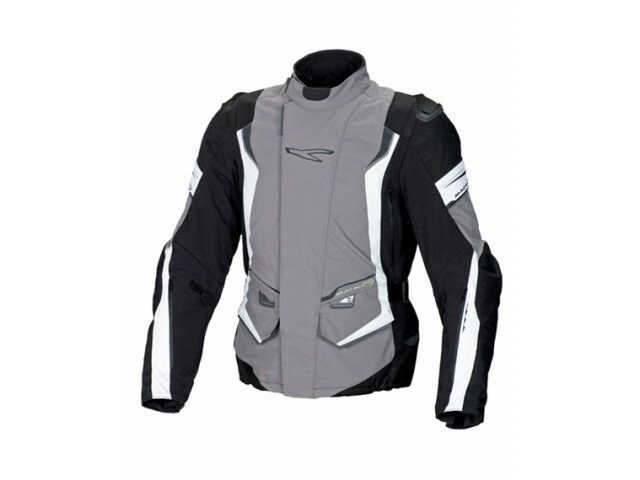 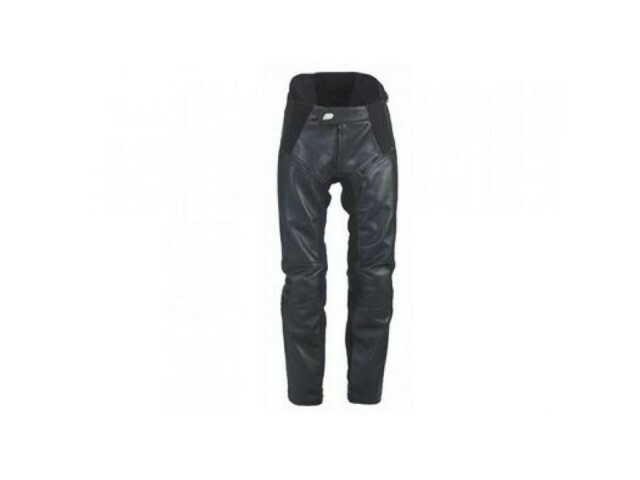 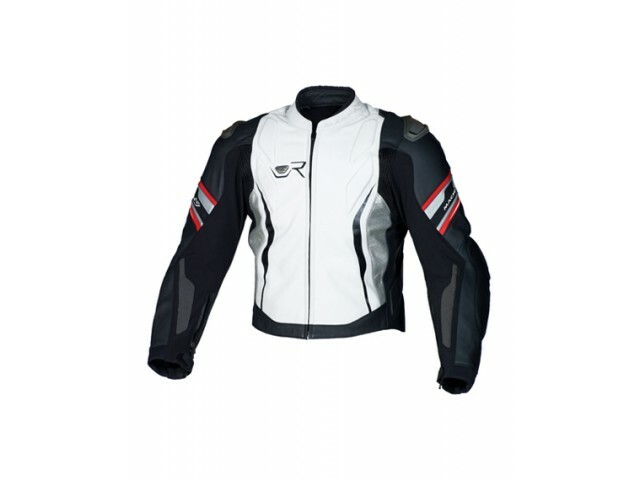 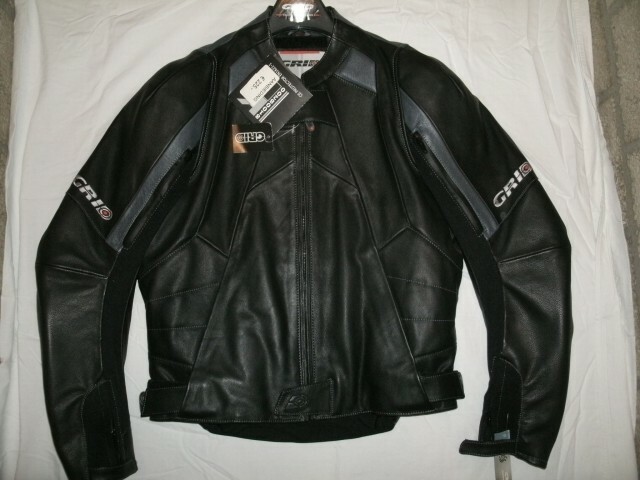 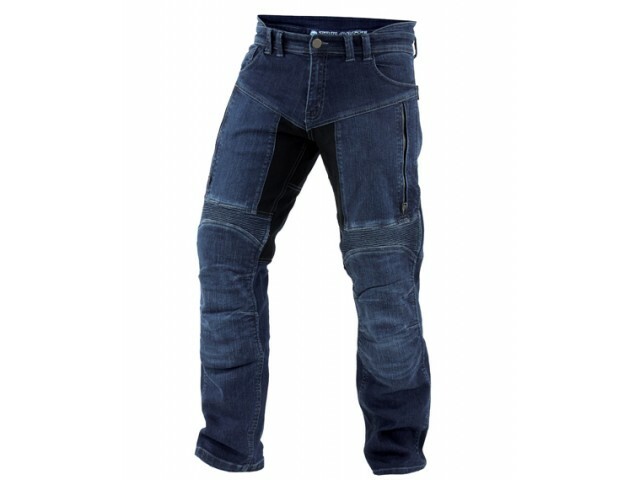 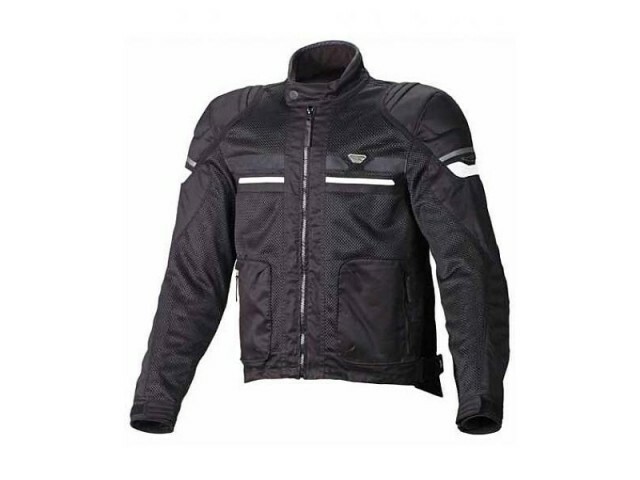 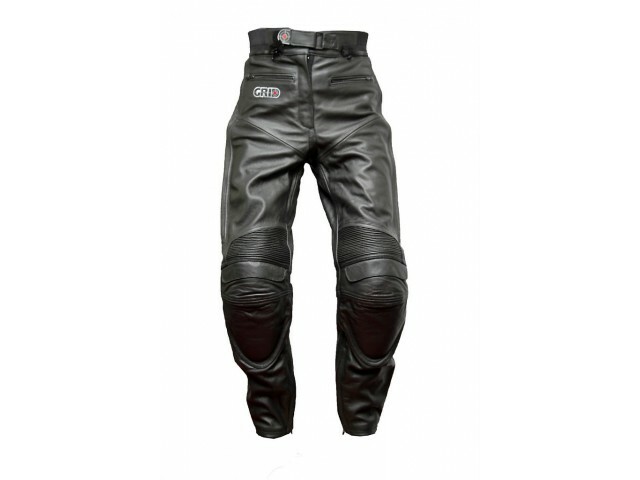 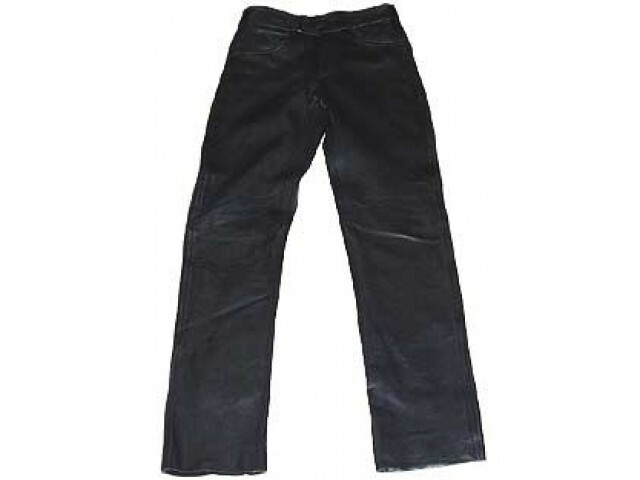 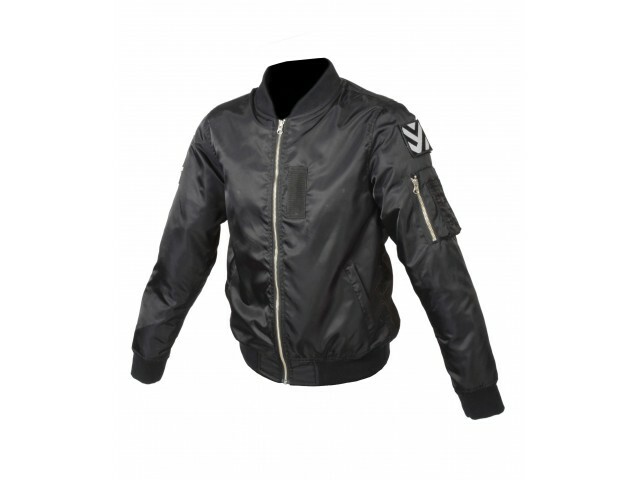 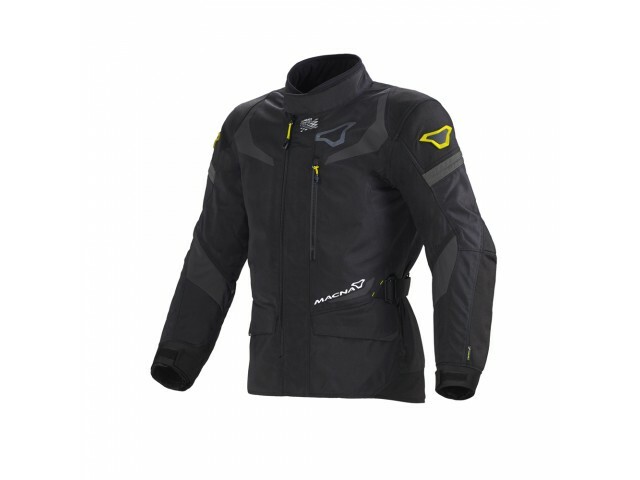 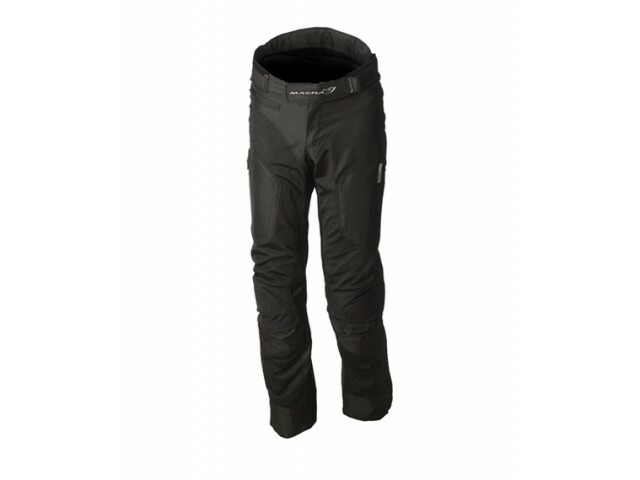 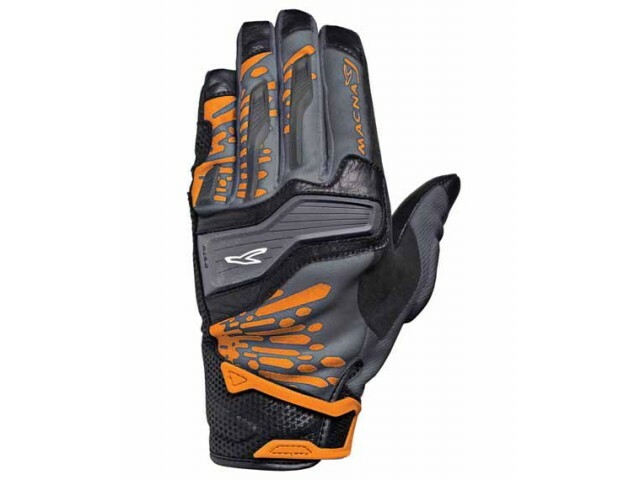 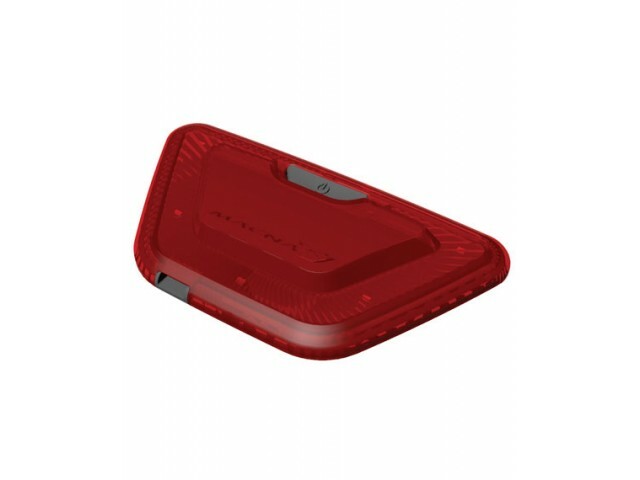 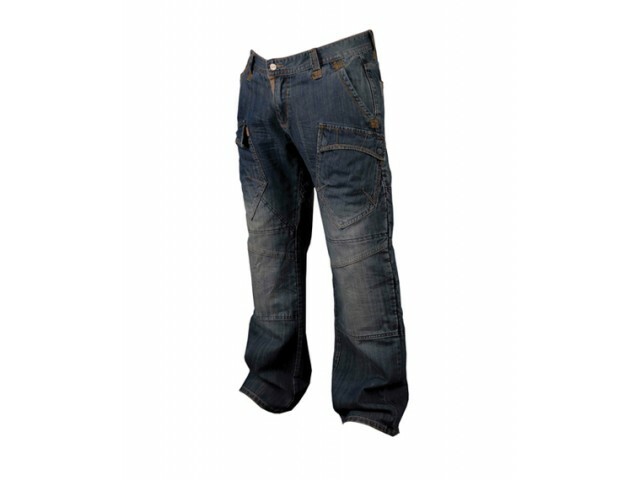 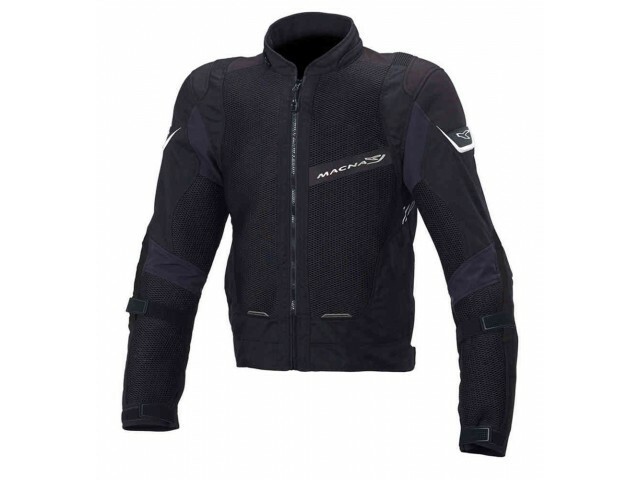 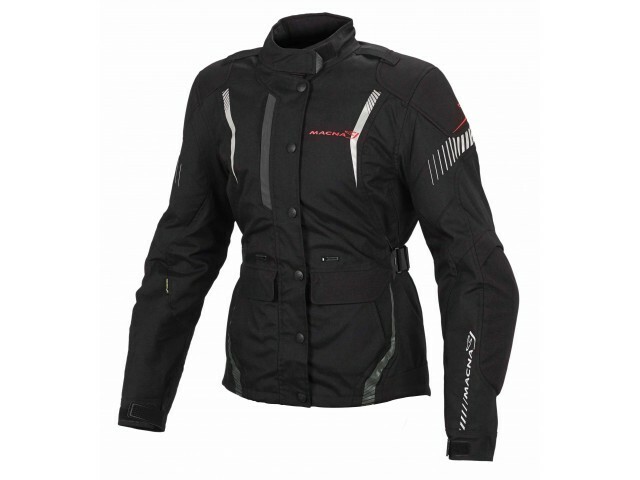 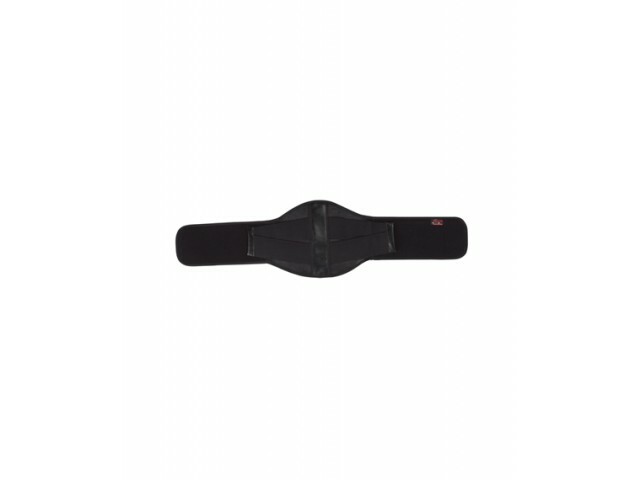 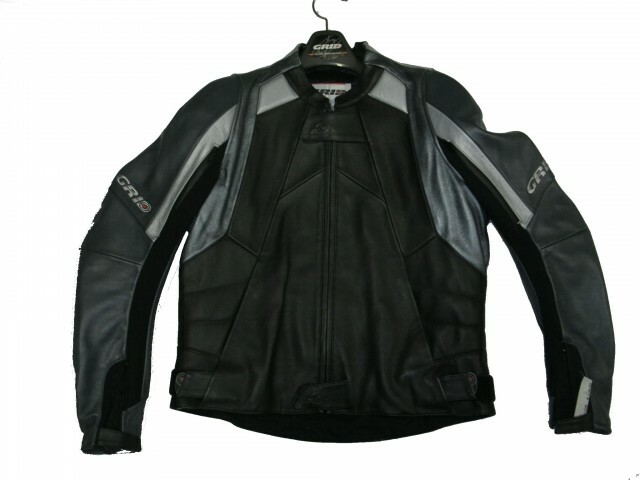 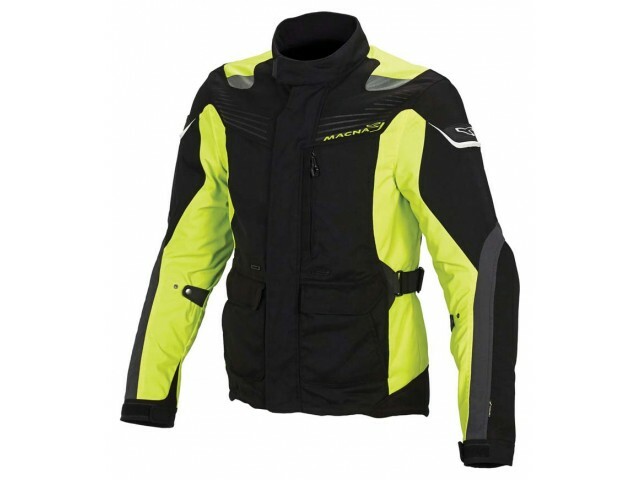 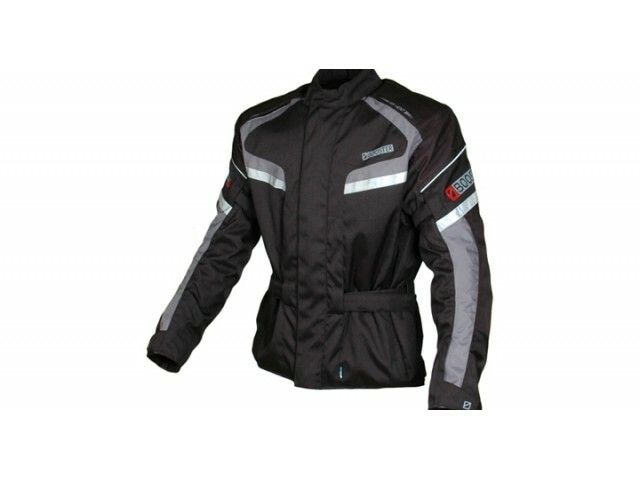 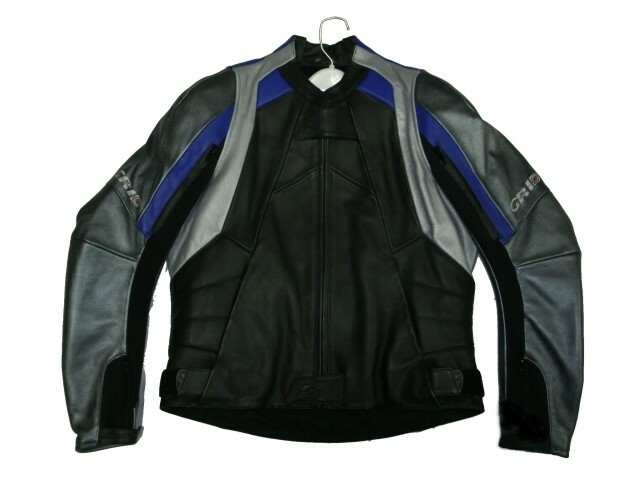 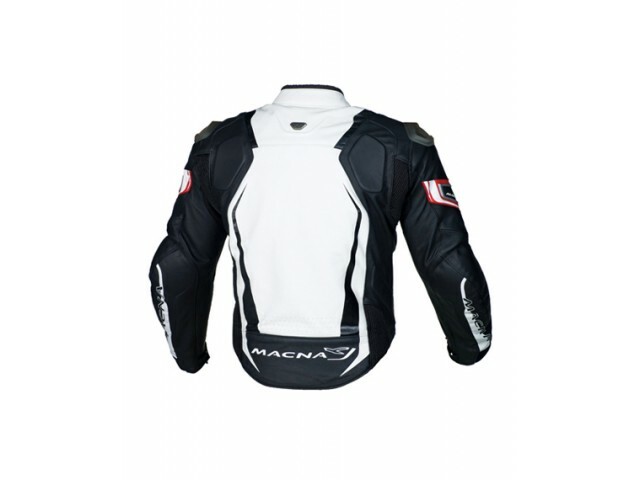 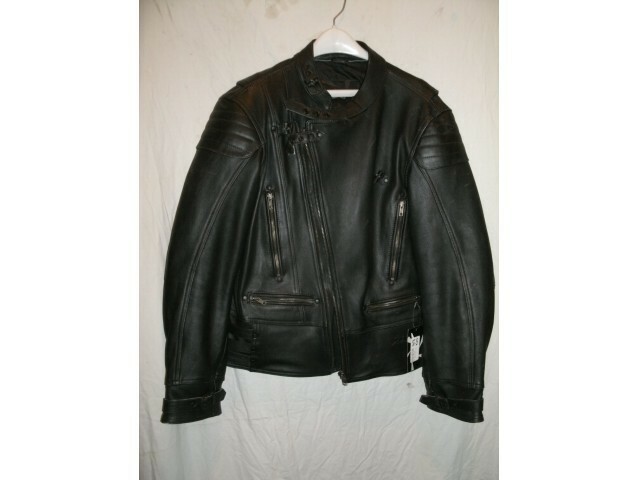 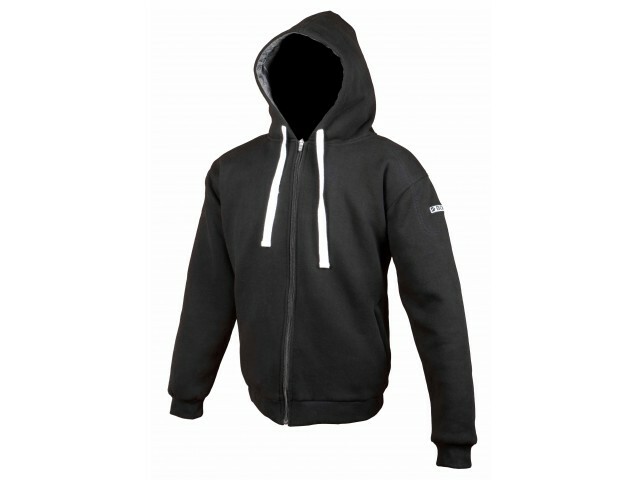 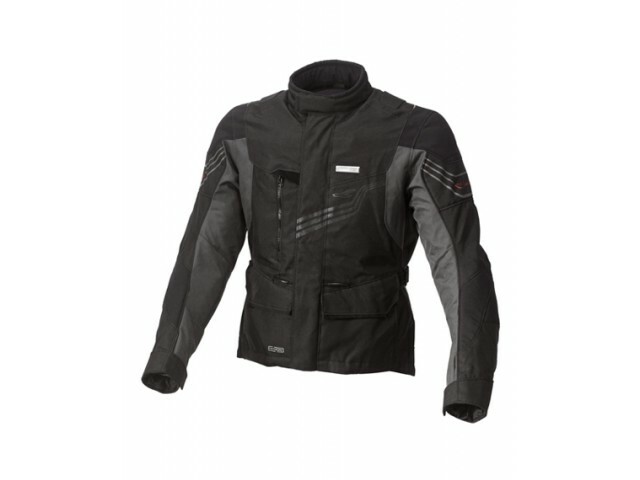 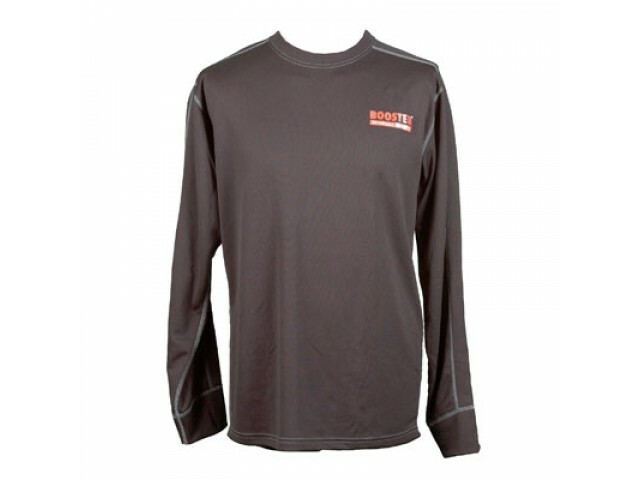 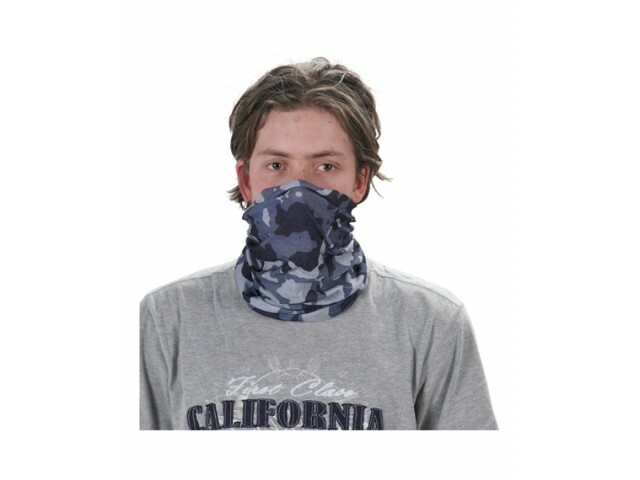 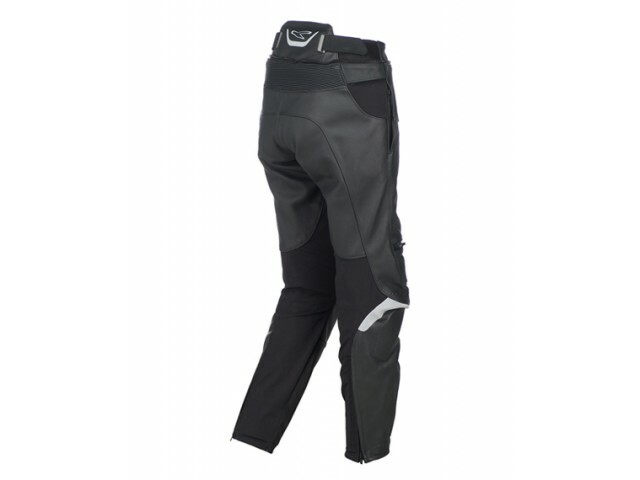 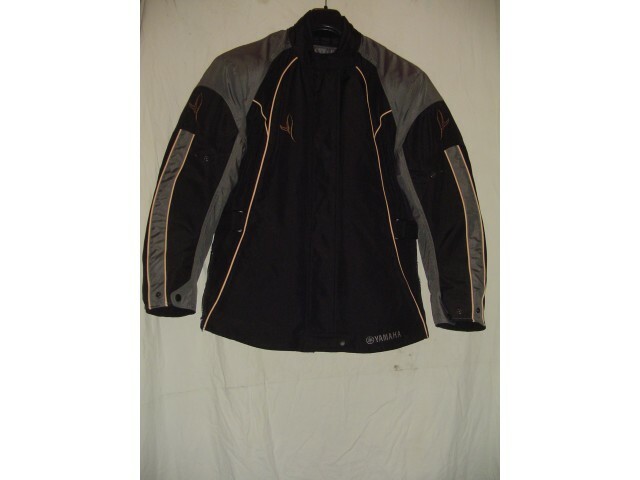 foto JACK-aanbieding heren MACNA, ROAD. 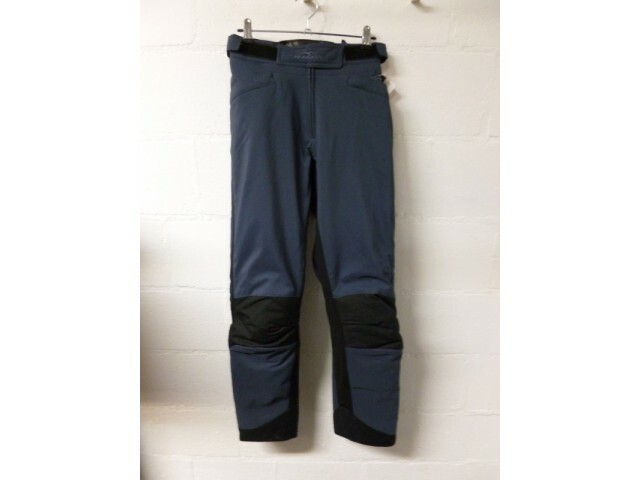 kol HAPPY + POLAR PACK BOOSTER. 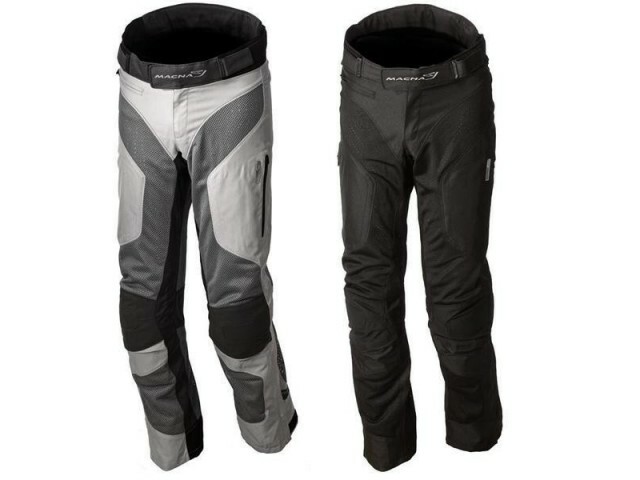 Laars Forma, Freccia Dry Electra. 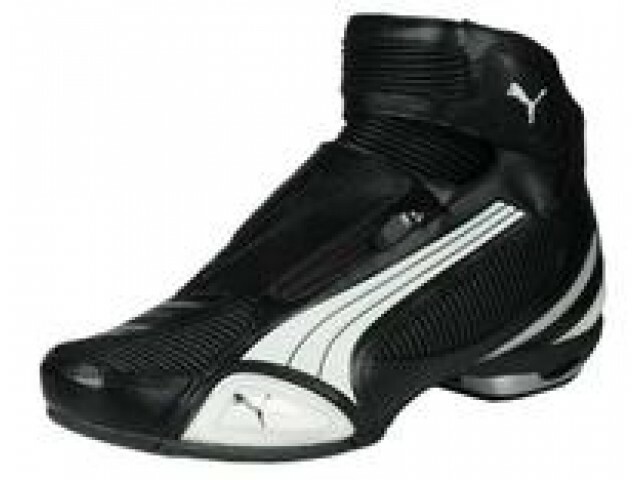 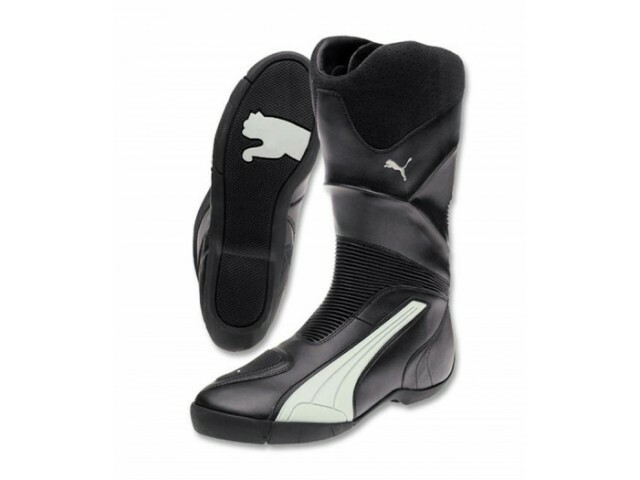 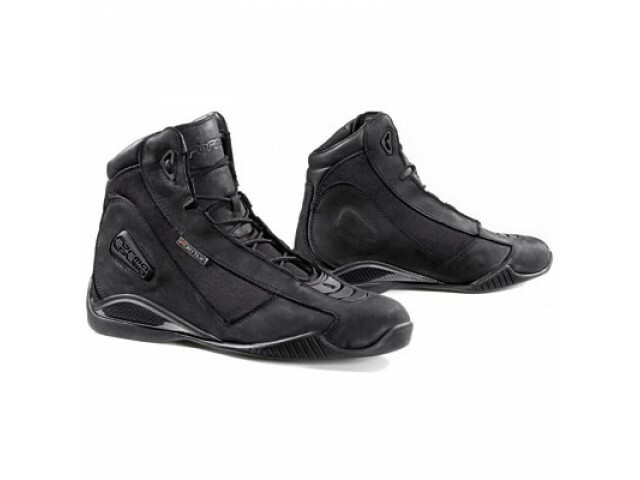 LAARS-heren PUMA, SUPER RIDE GTX. 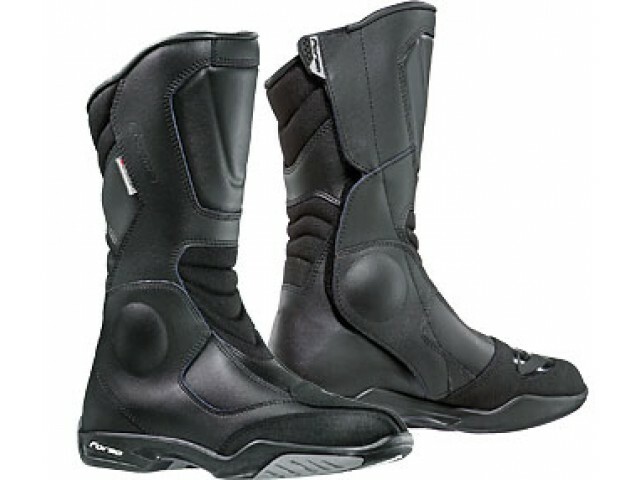 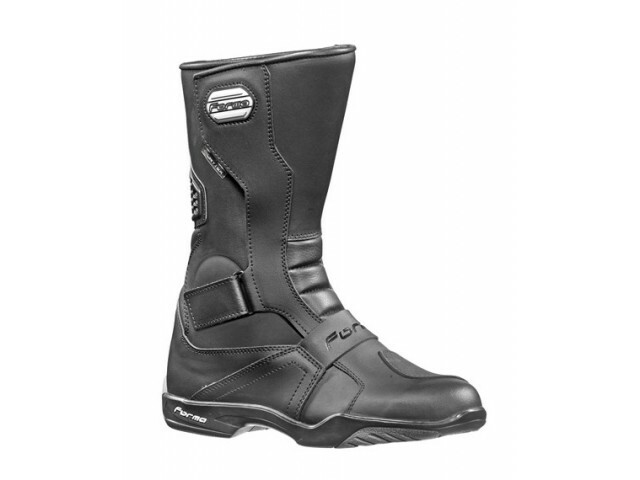 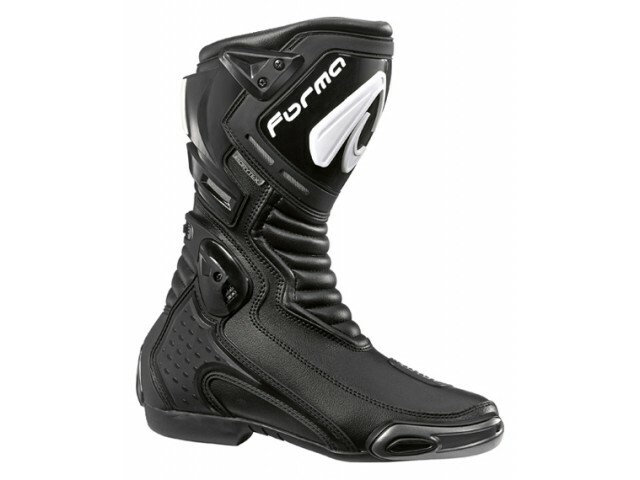 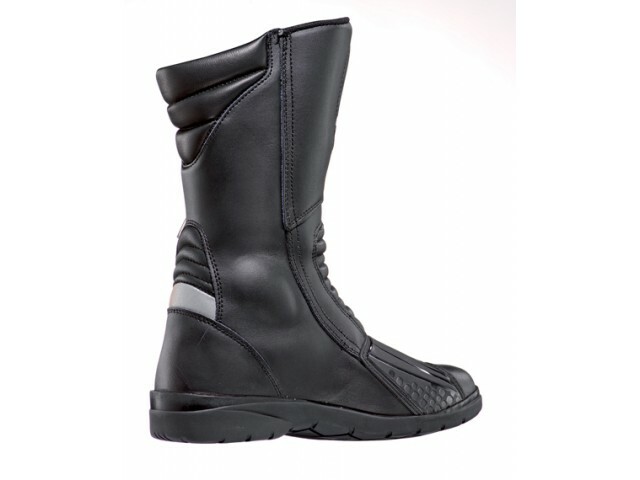 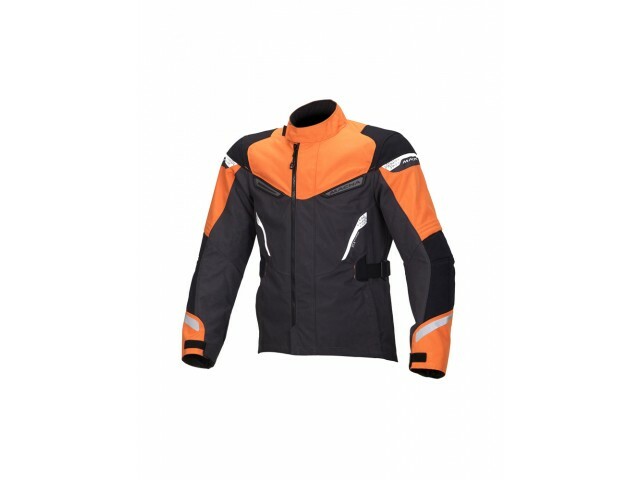 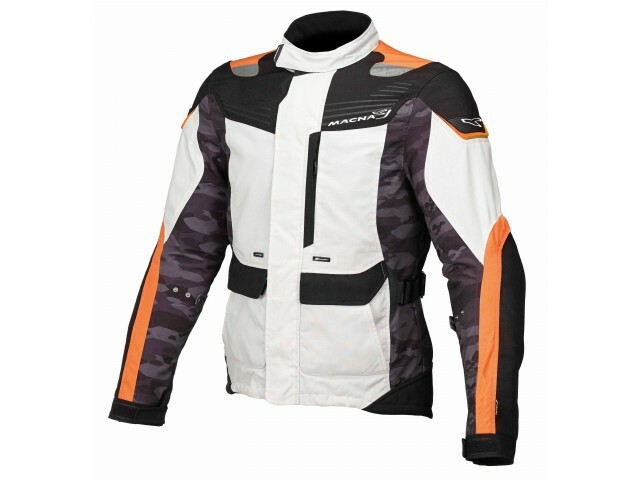 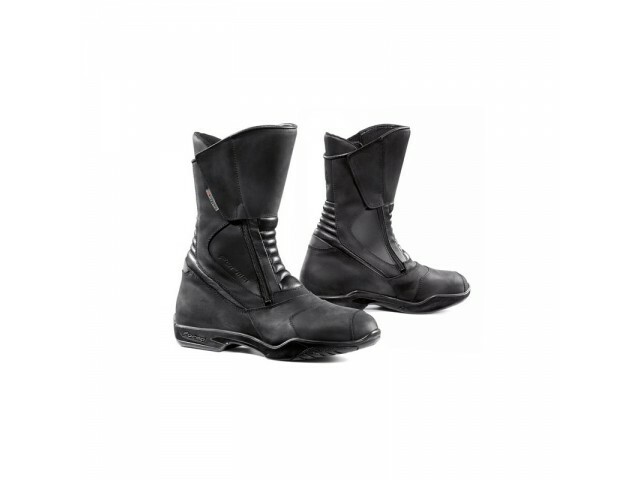 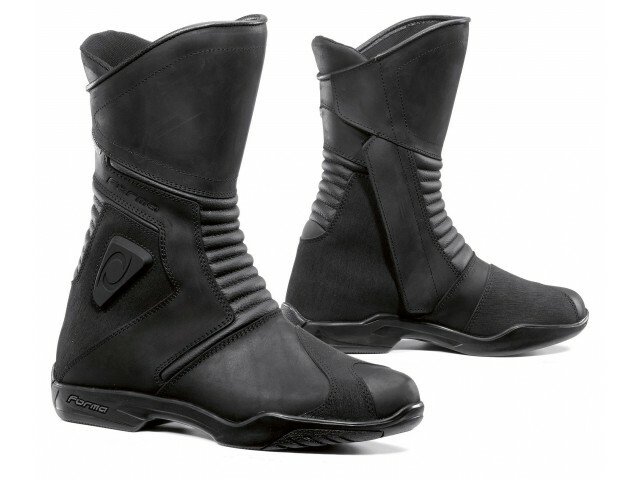 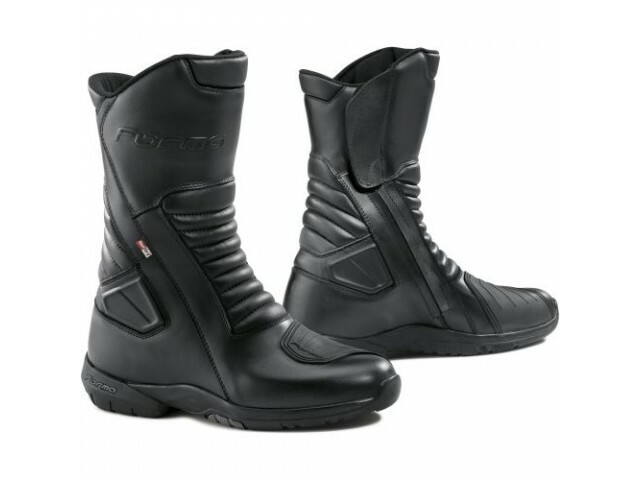 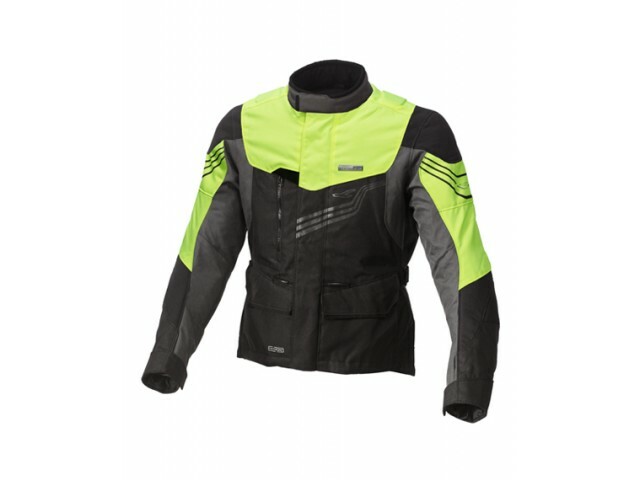 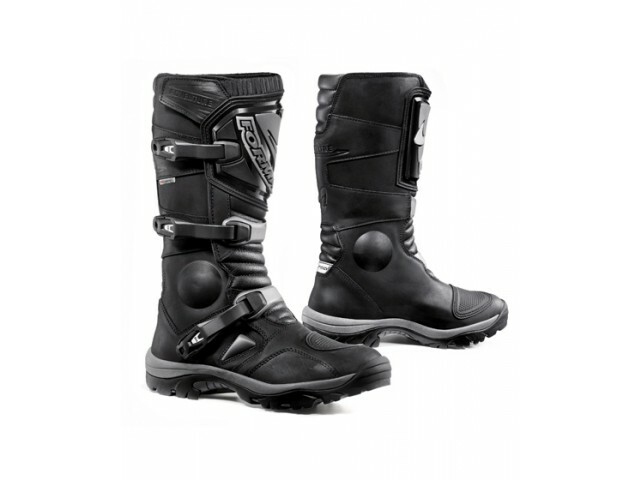 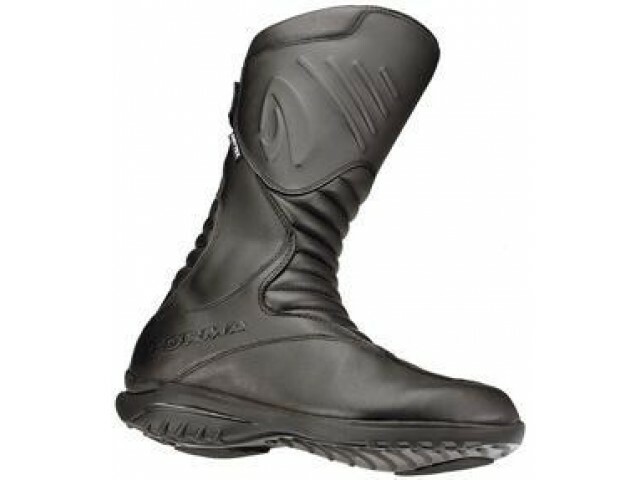 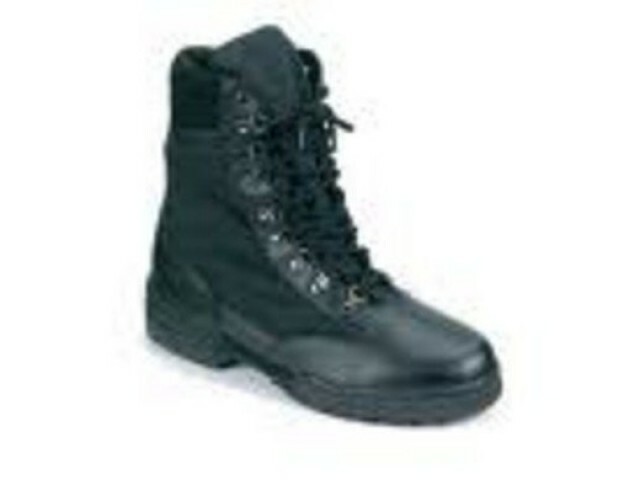 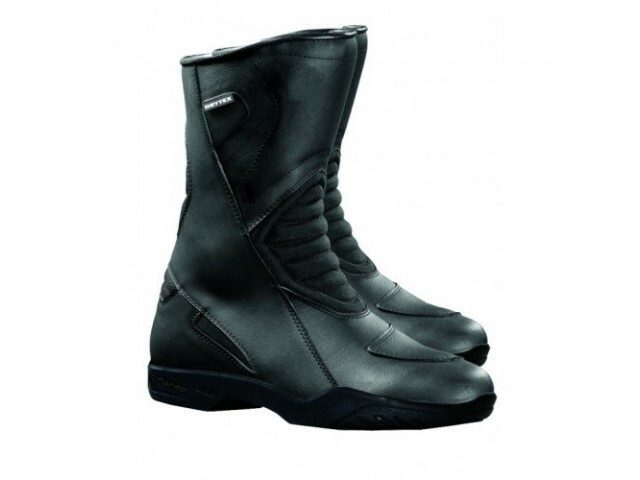 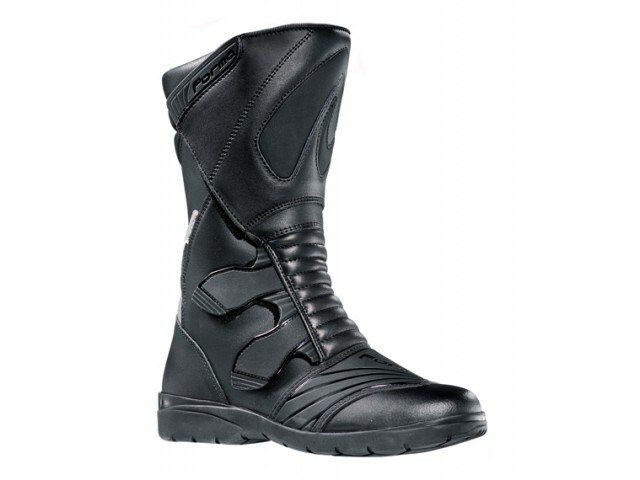 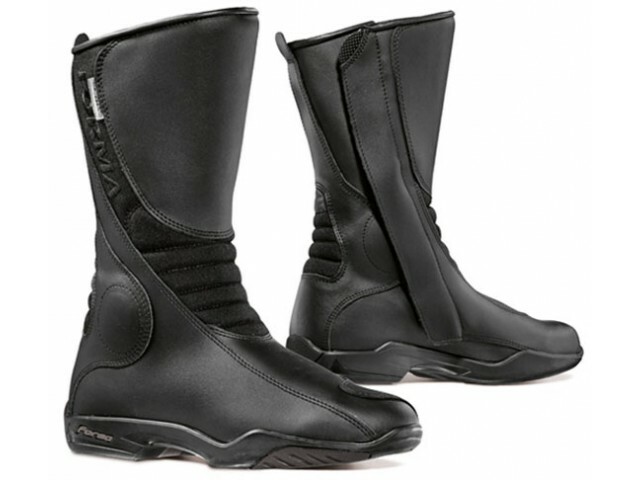 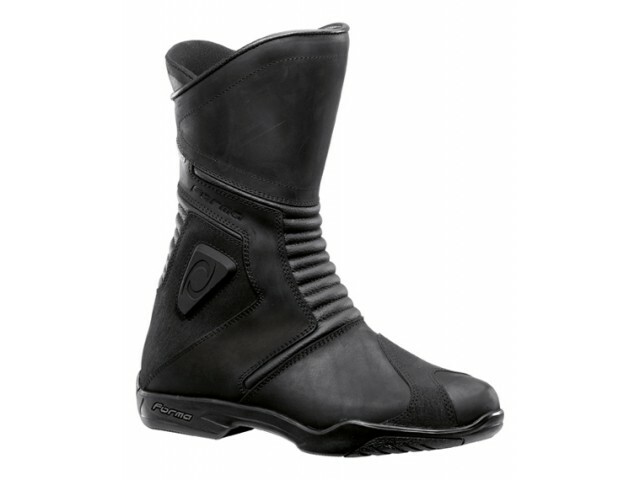 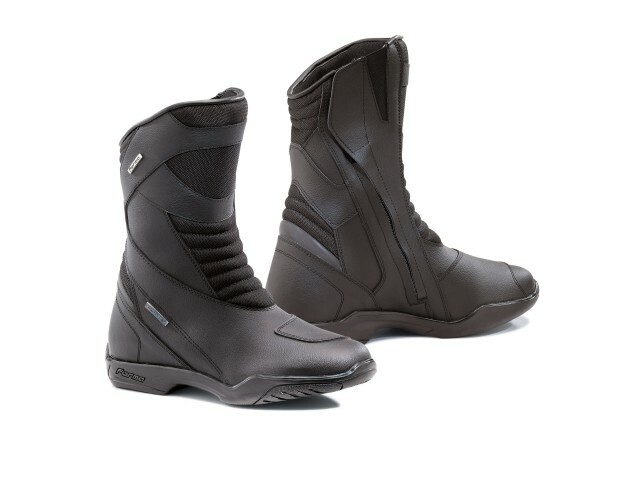 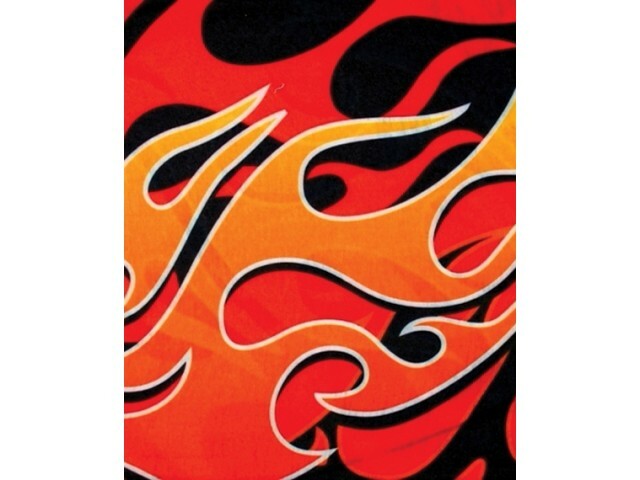 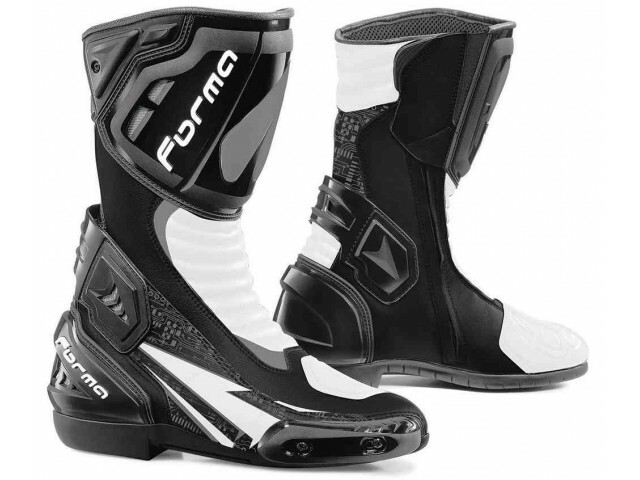 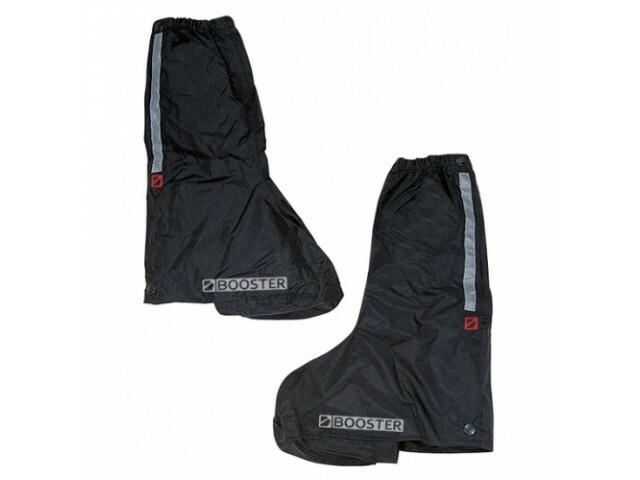 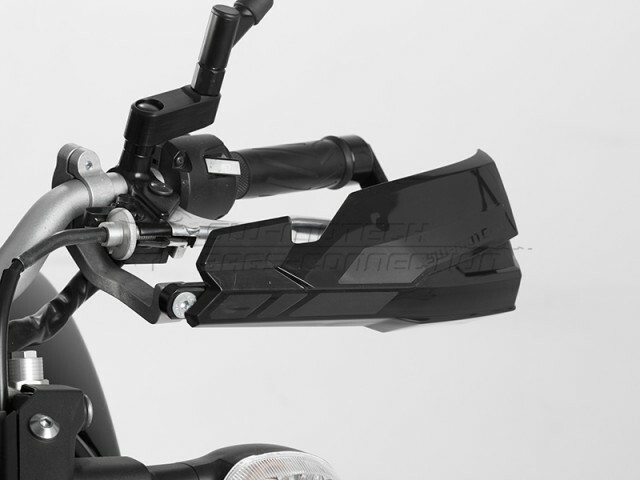 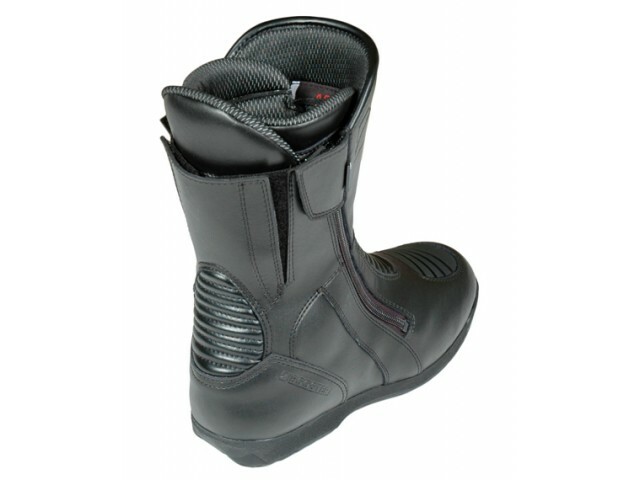 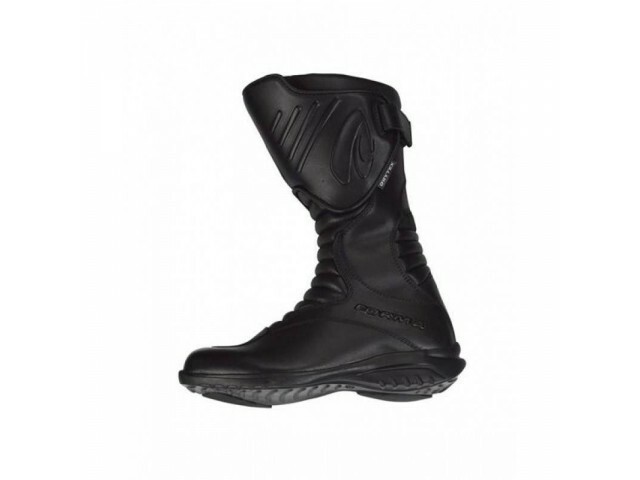 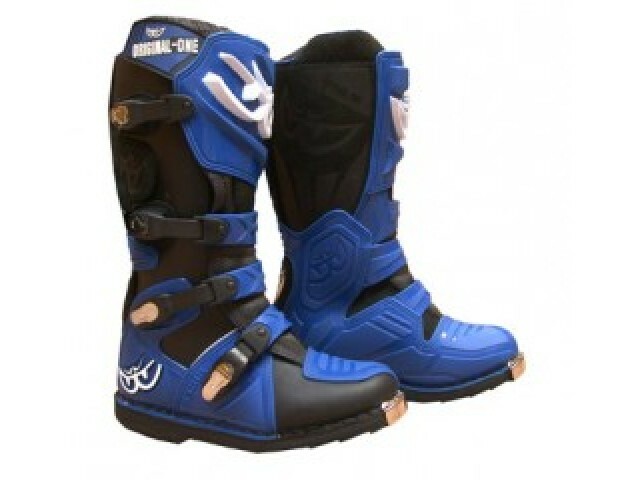 MOTORSCHOEN PUMA, TESTASTRATTA II MID. 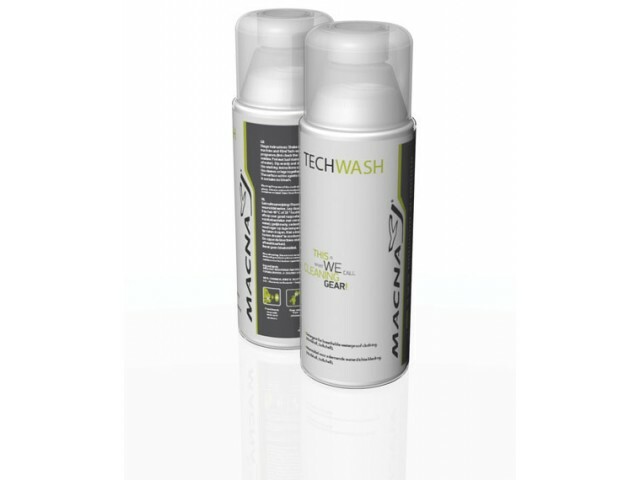 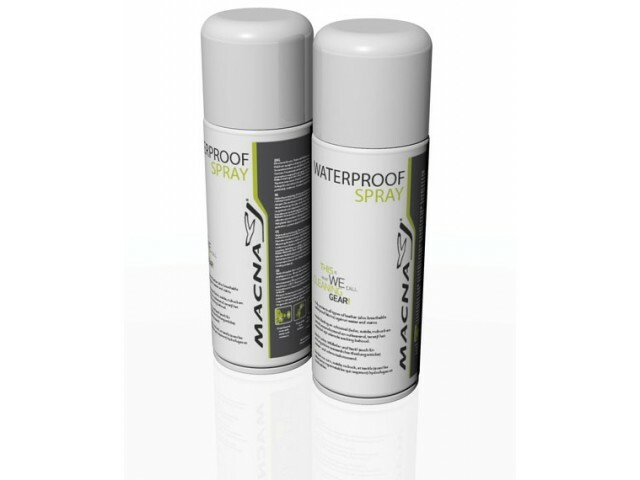 Onderhoud TECHWASH (300 ML), MACNA. 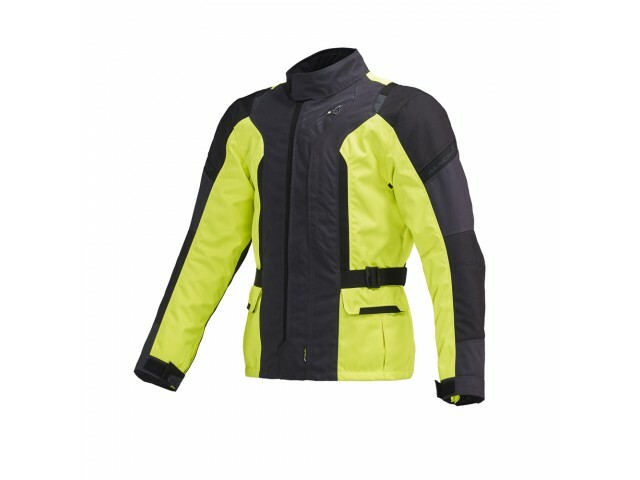 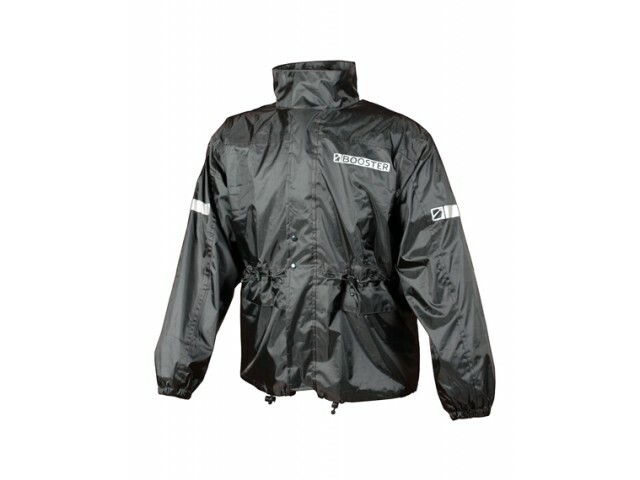 foto VEILIGHEID-VEST / TERRA - MICA. 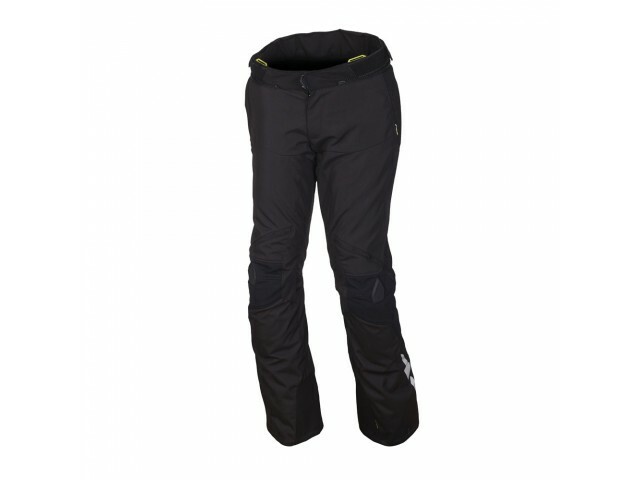 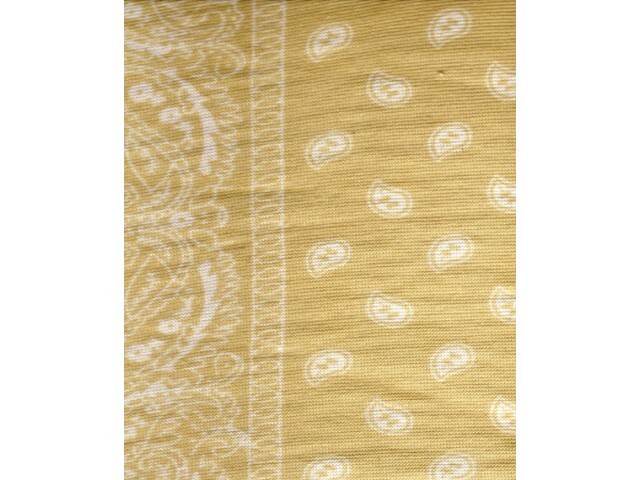 foto VISION VEST - BLOSSOM / JADE. 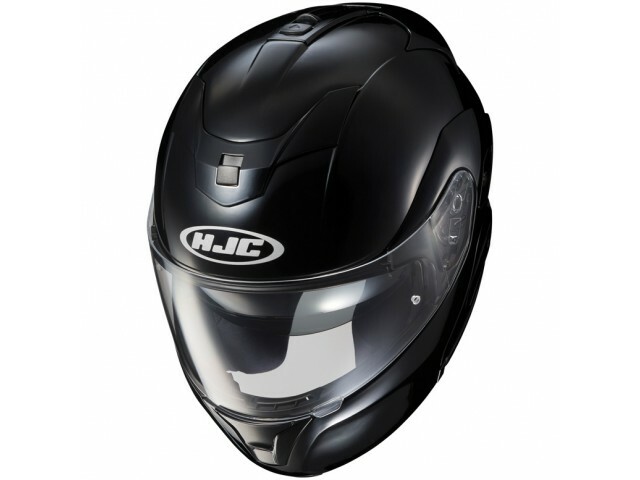 foto VIZIER HJC, FS-MAXN MET PINLOCK.